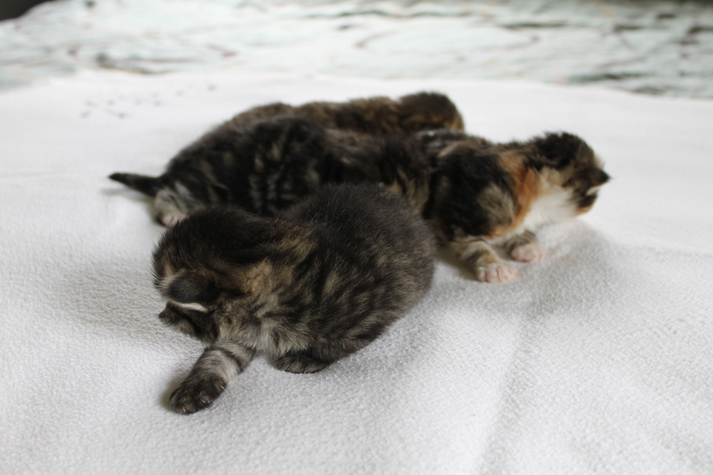 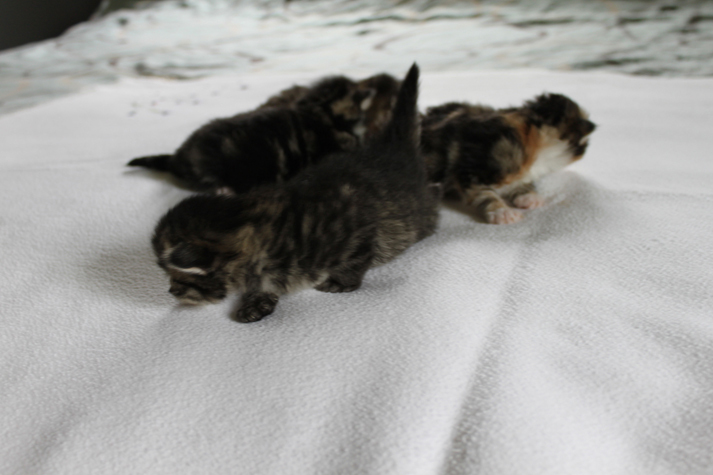 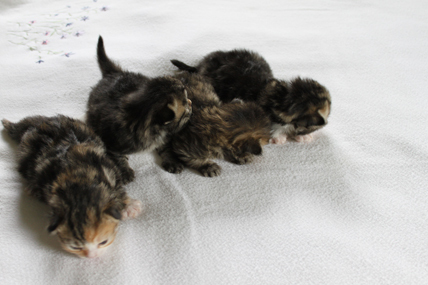 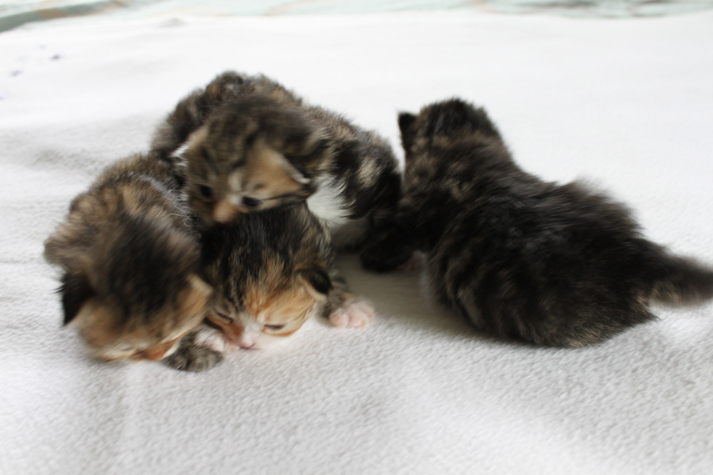 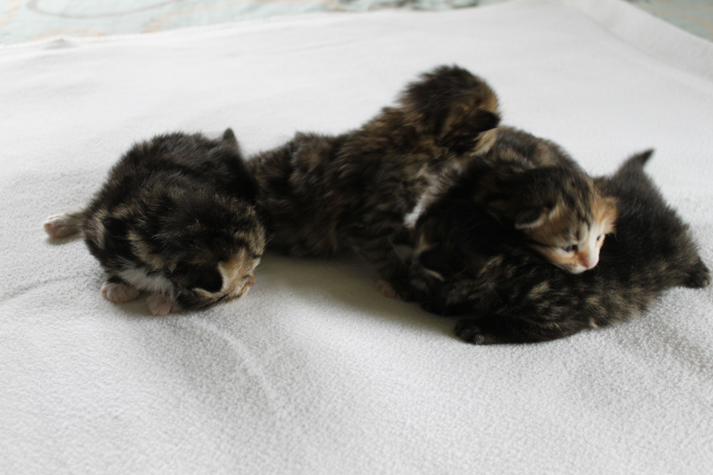 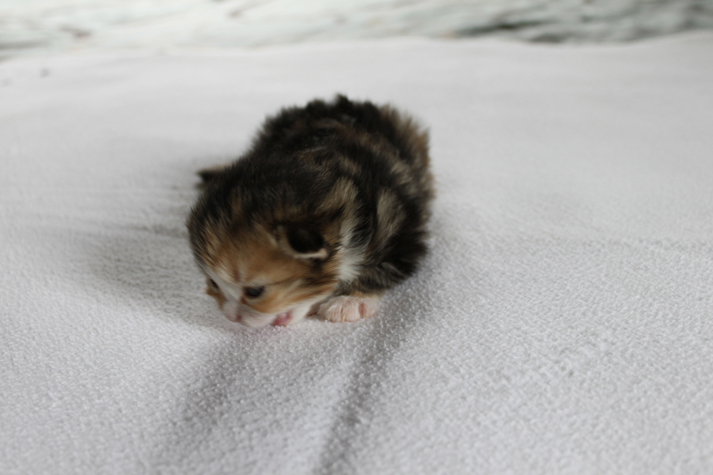 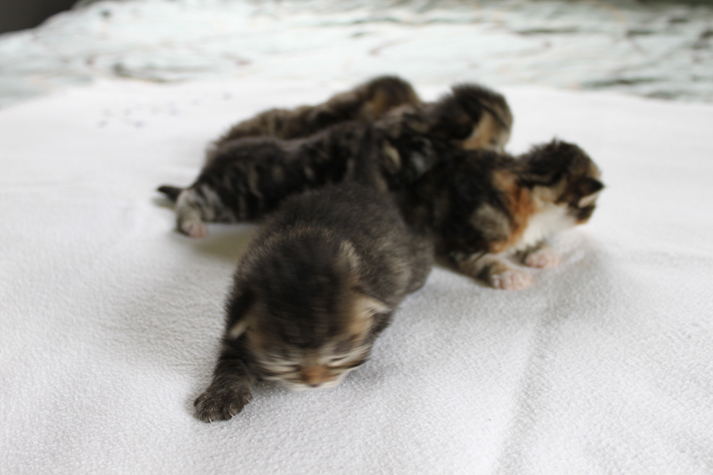 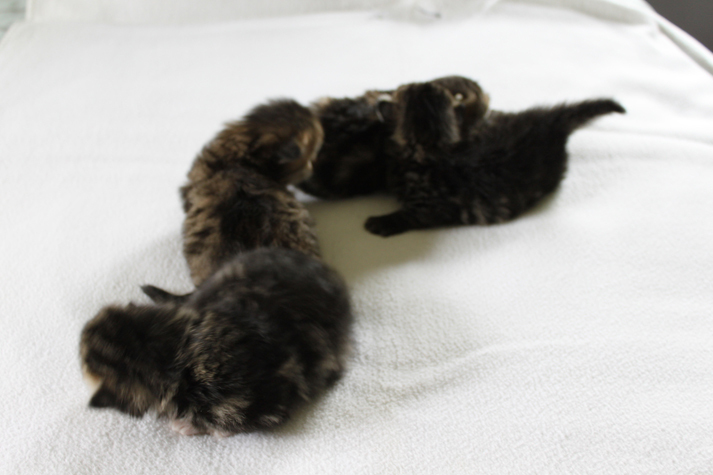 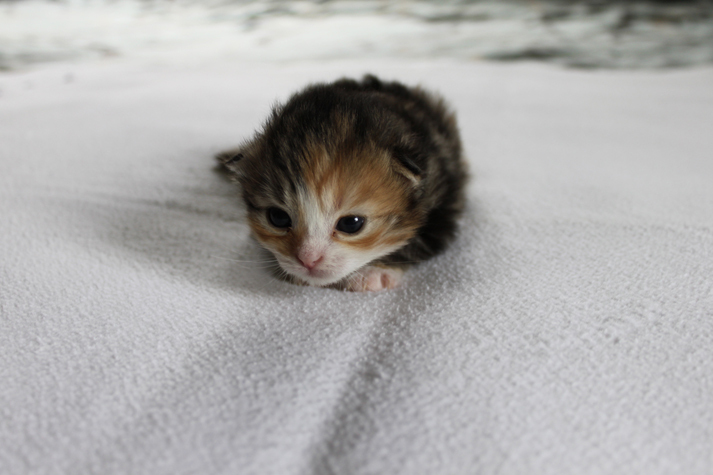 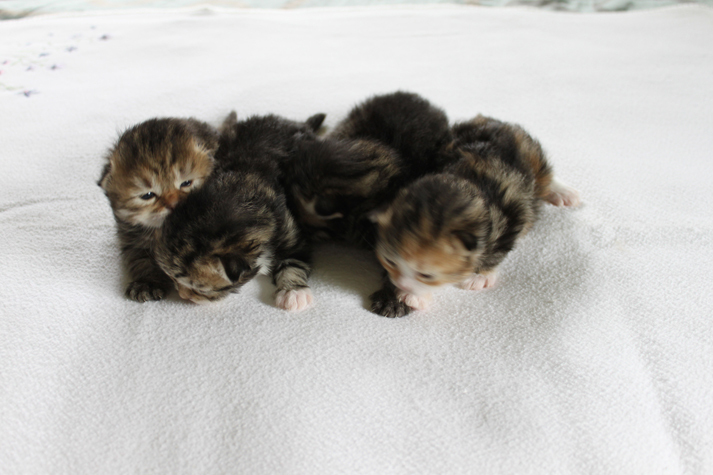 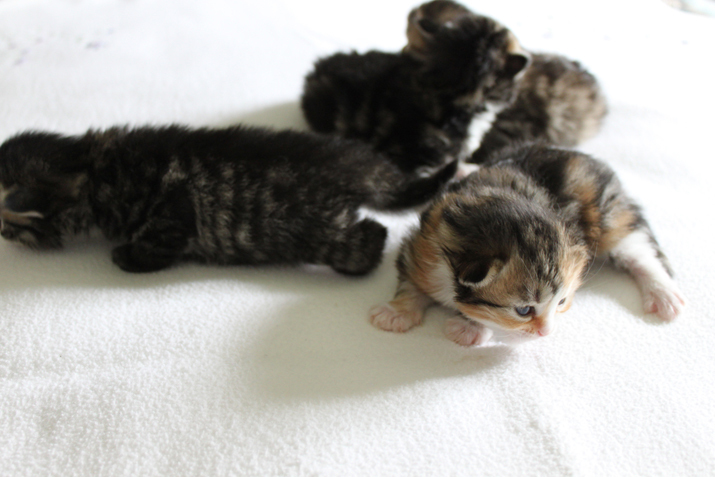 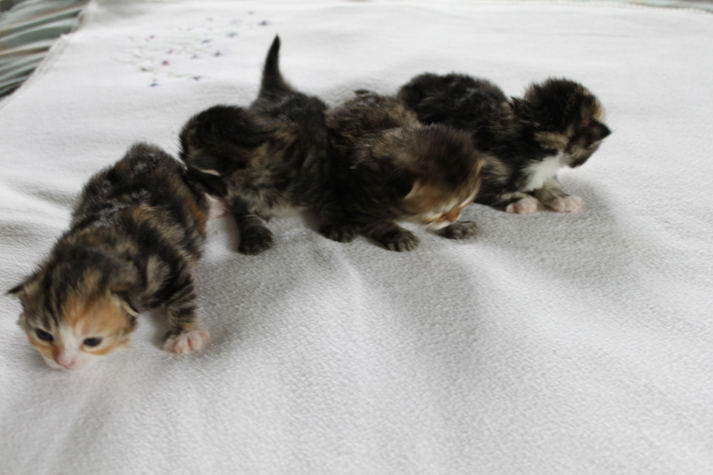 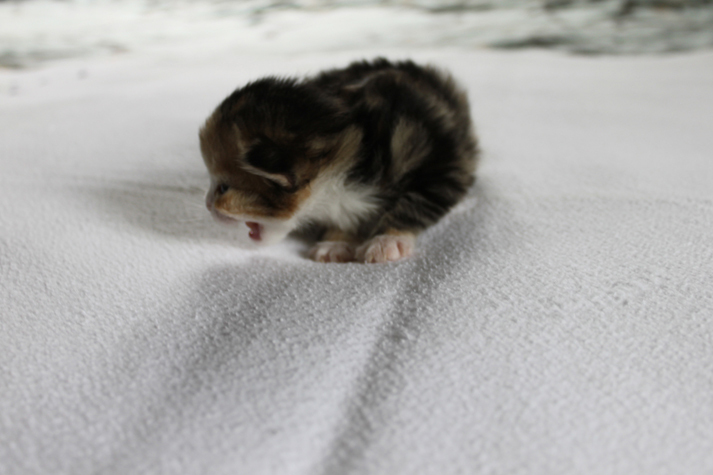 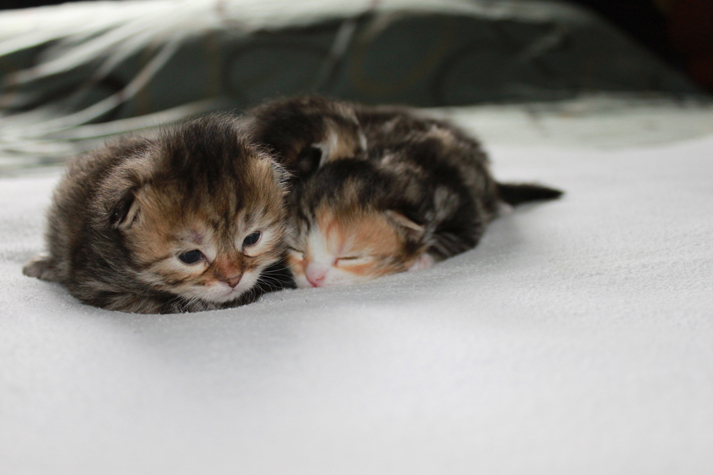 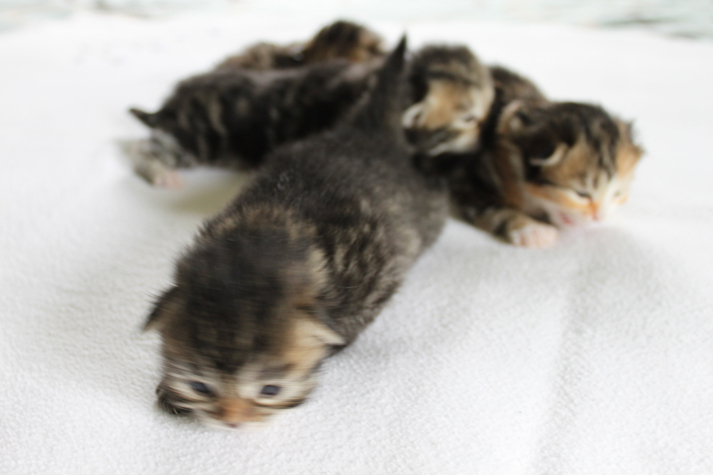 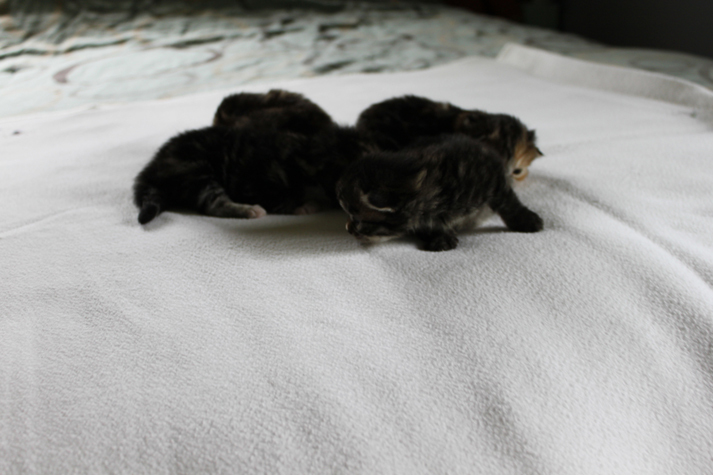 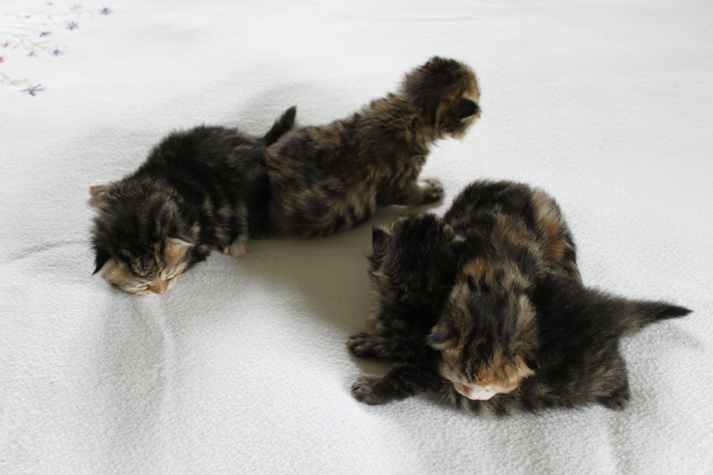 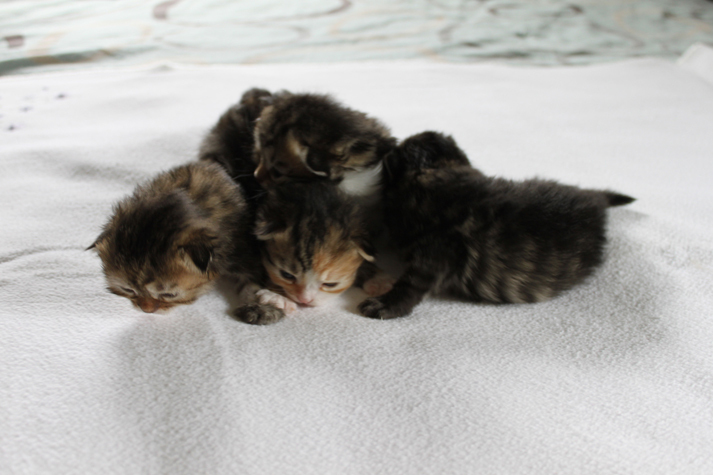 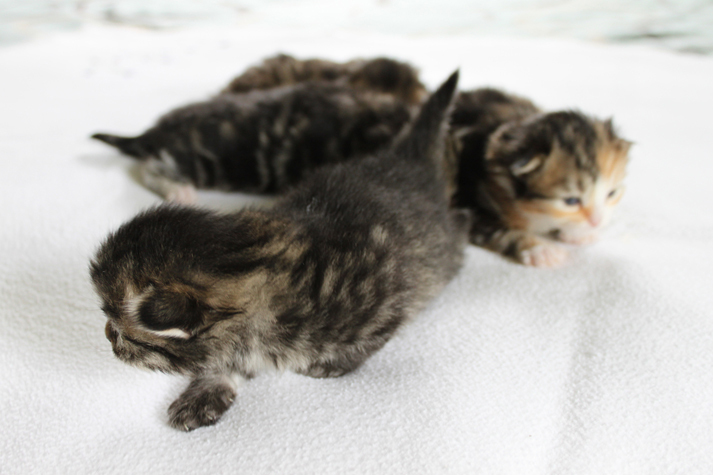 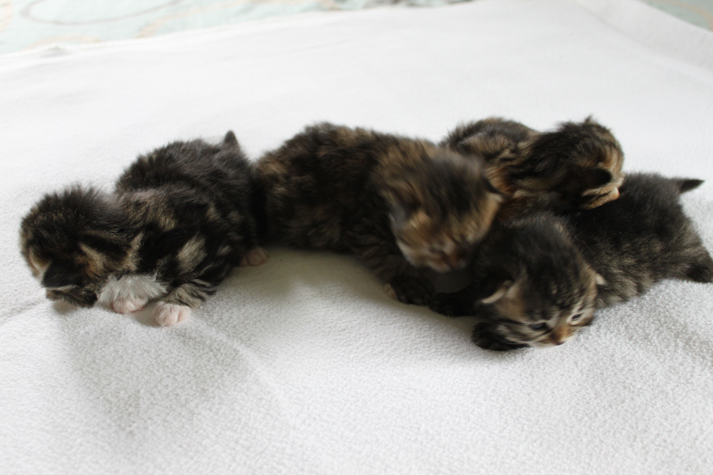 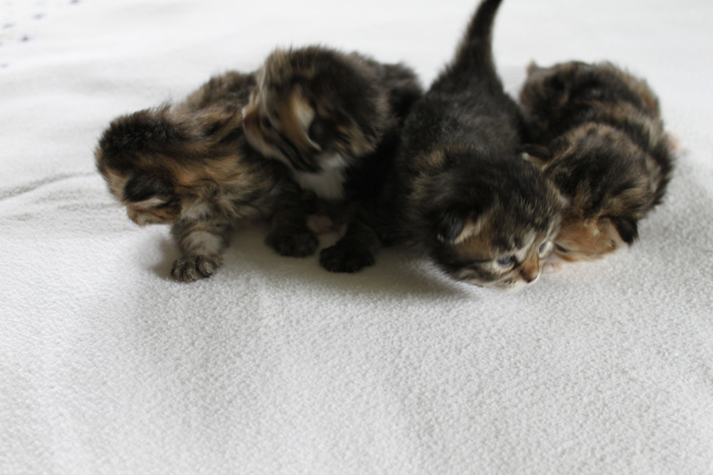 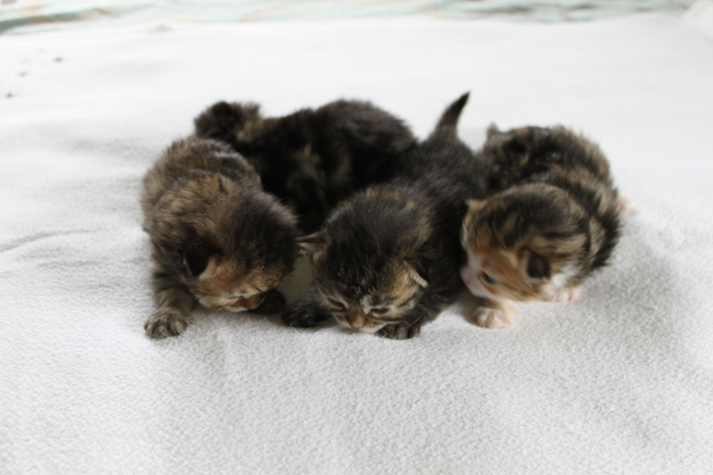 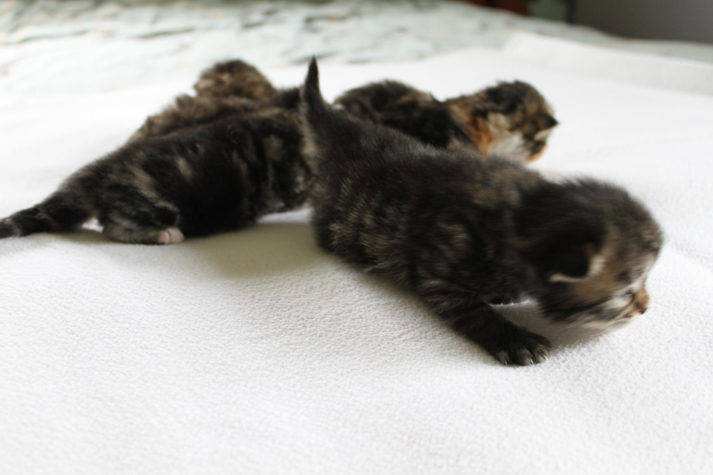 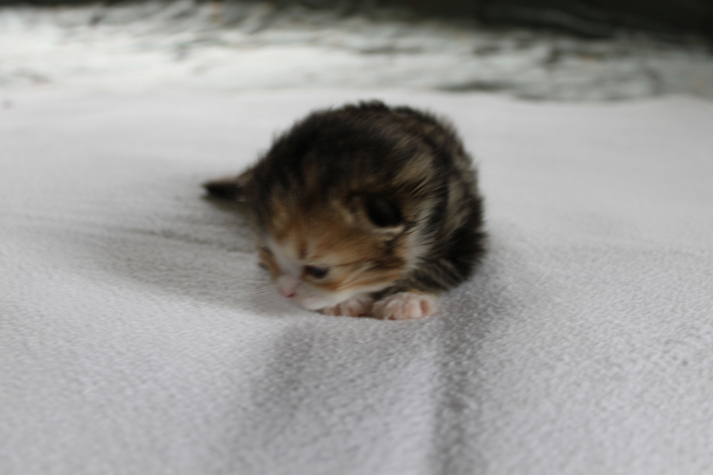 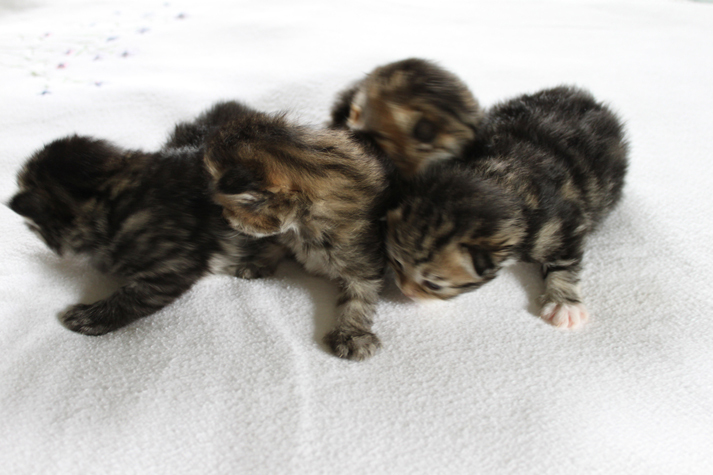 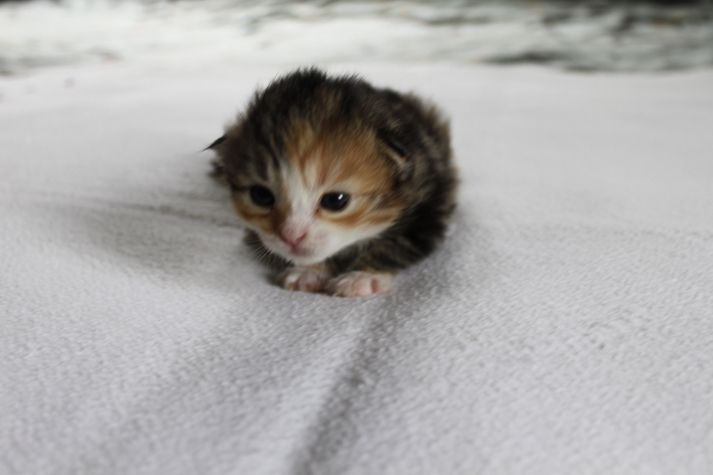 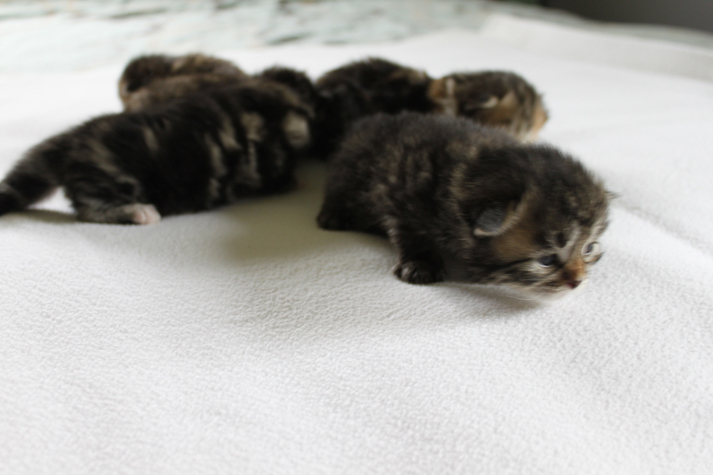 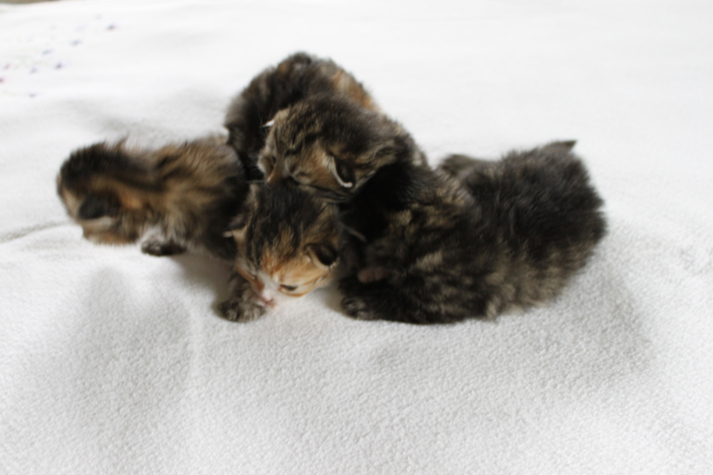 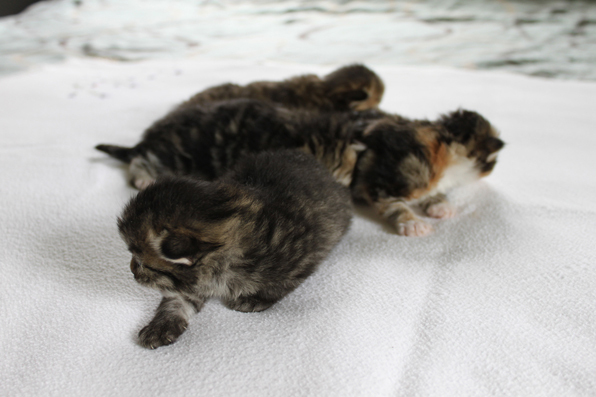 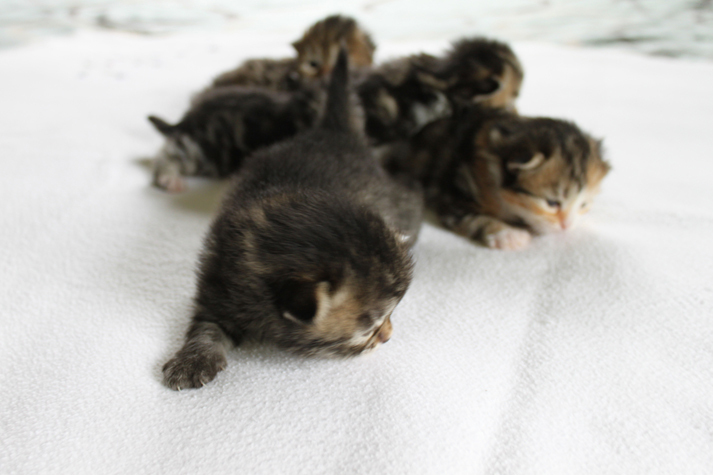 Our last litter 8 kitties born Nov 22nd, 2013. 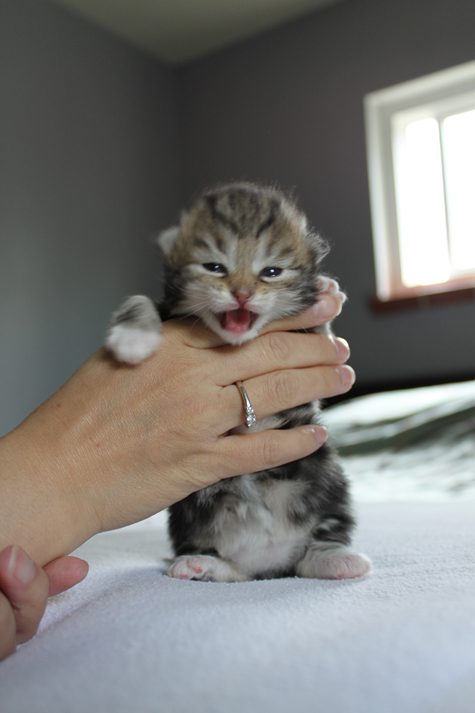 We are not taking any reservations! 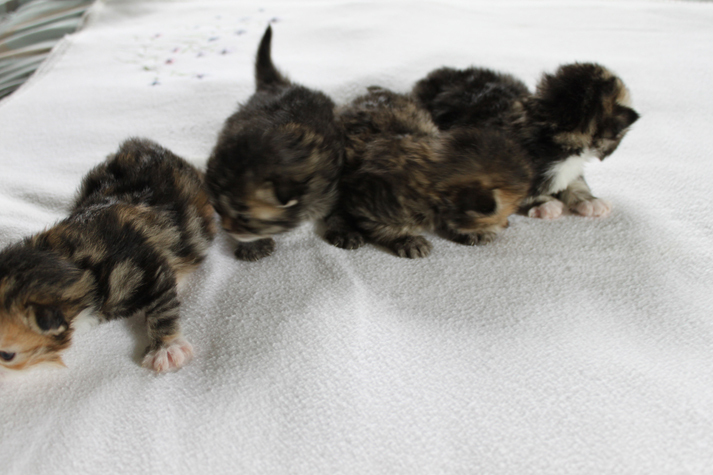 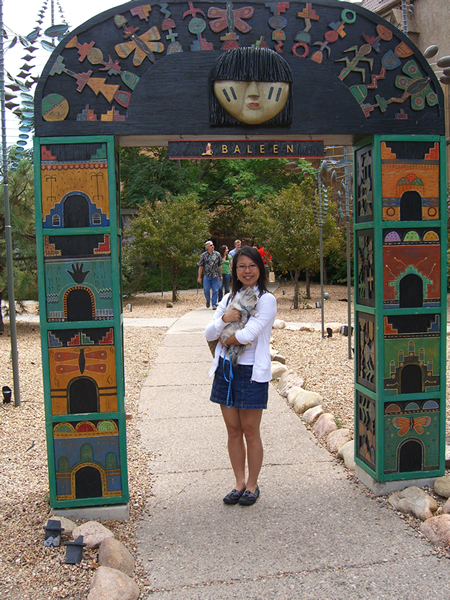 Here are some pictures of our previous litters! 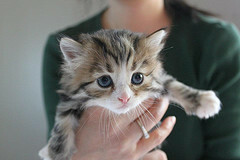 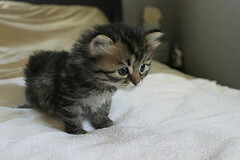 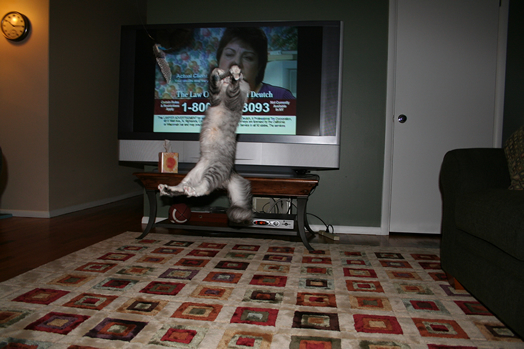 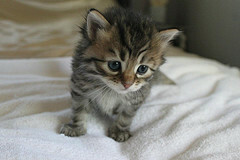 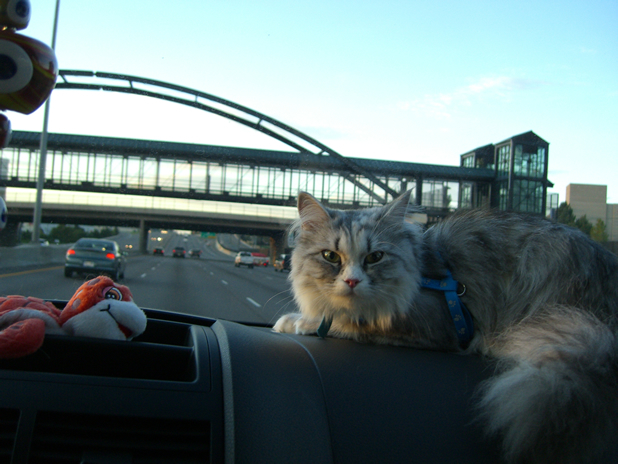 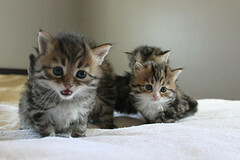 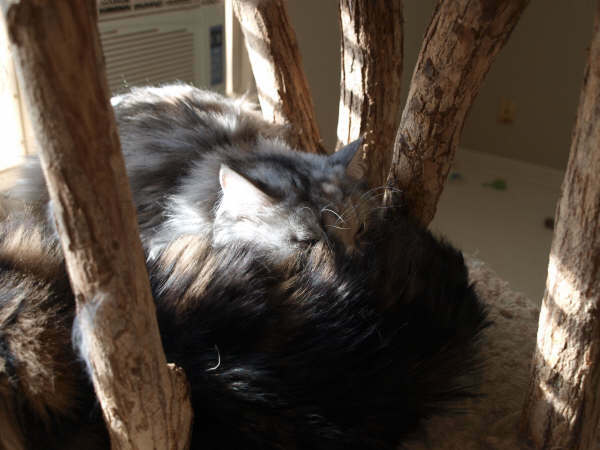 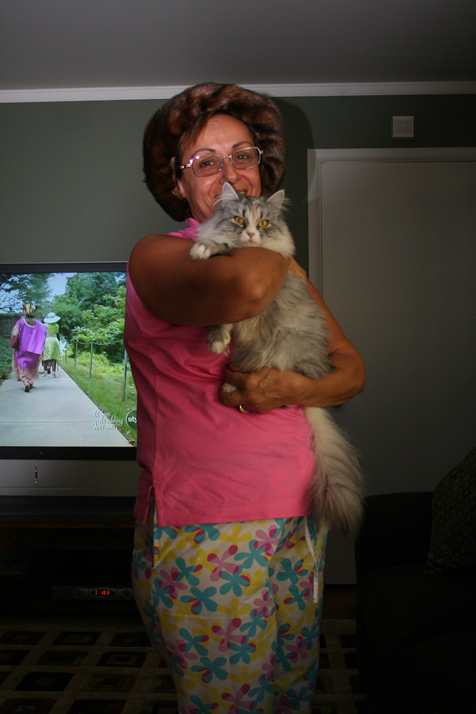 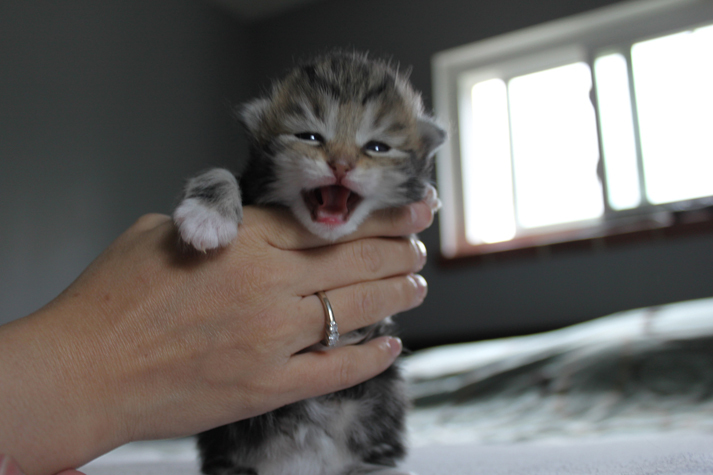 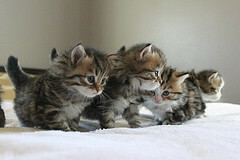 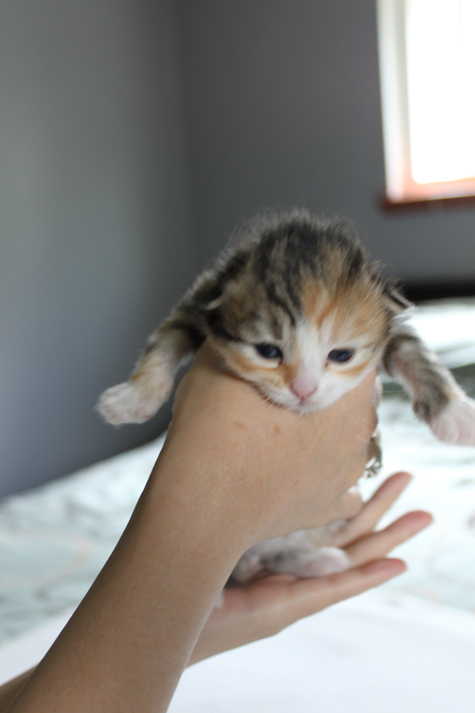 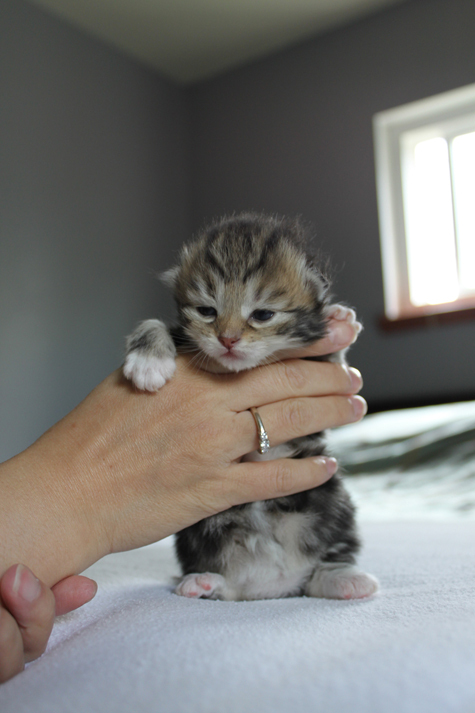 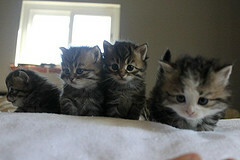 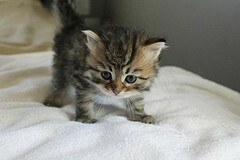 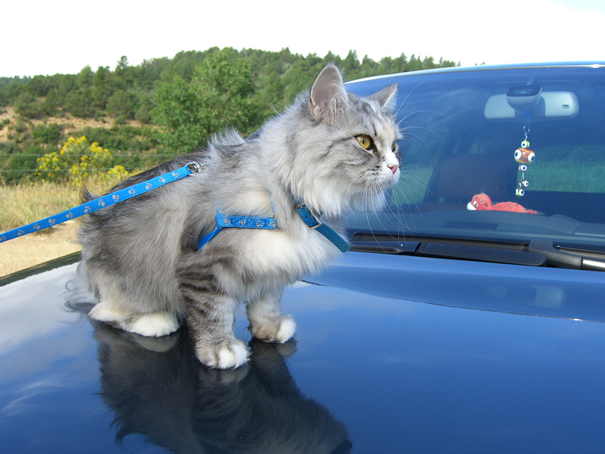 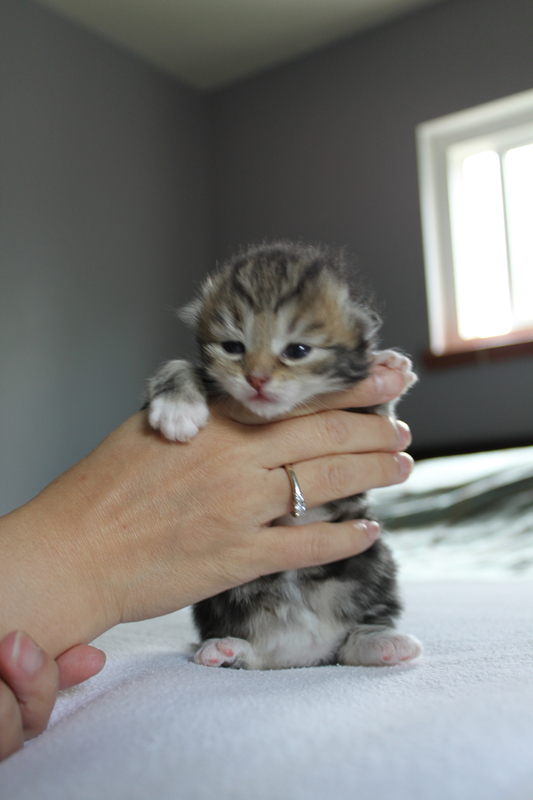 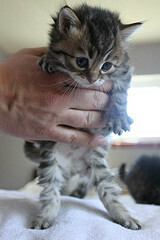 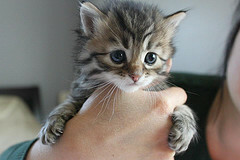 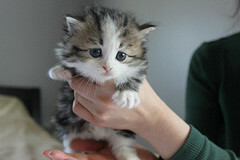 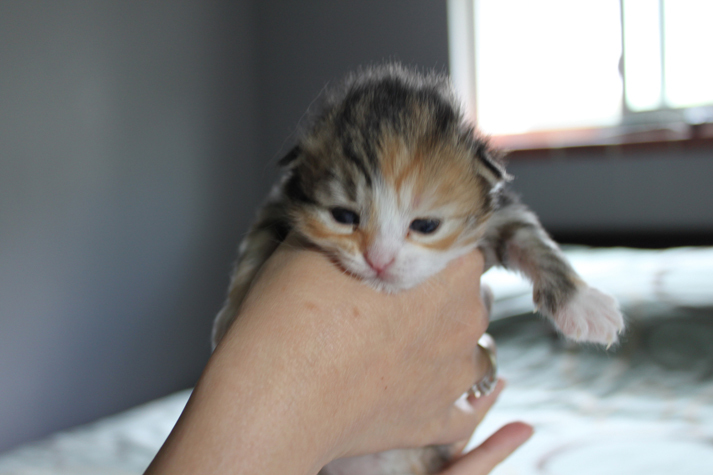 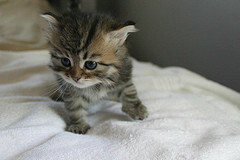 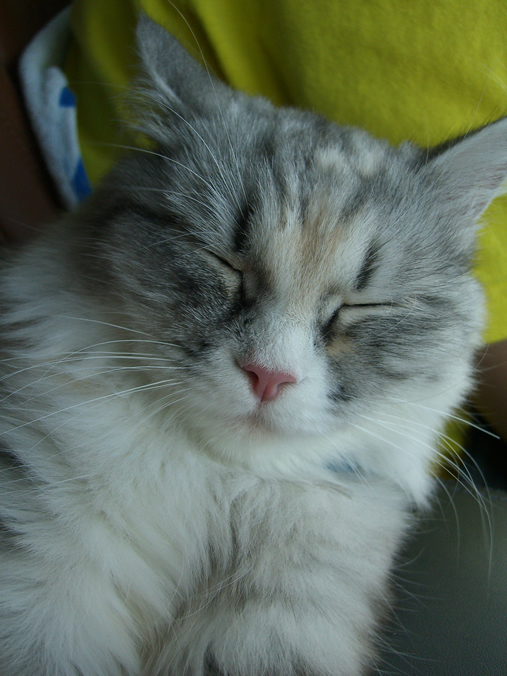 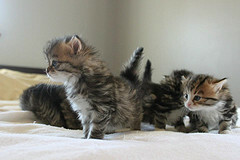 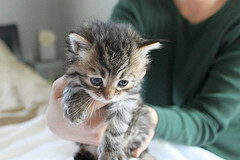 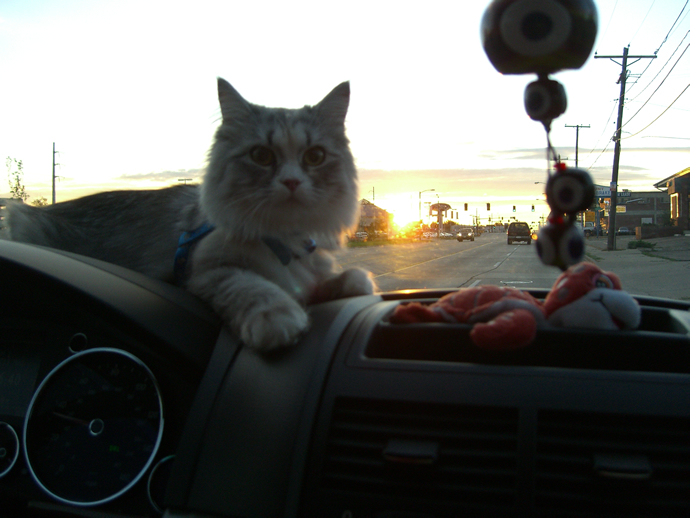 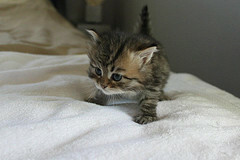 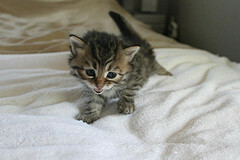 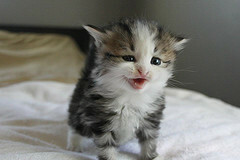 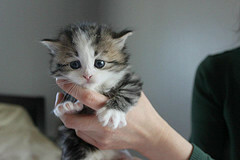 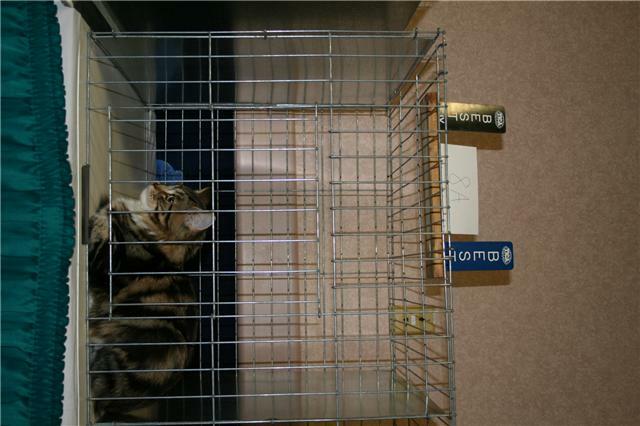 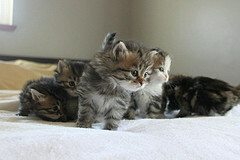 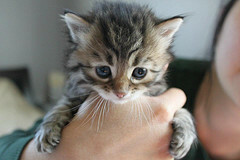 More of our Siberian Kitten photos on flickr. 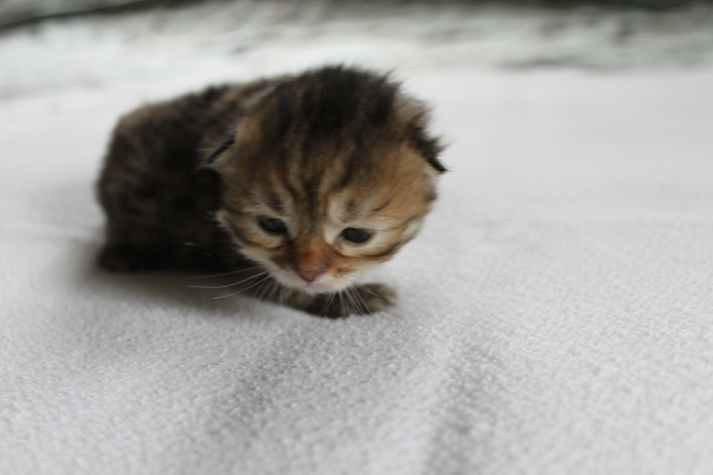 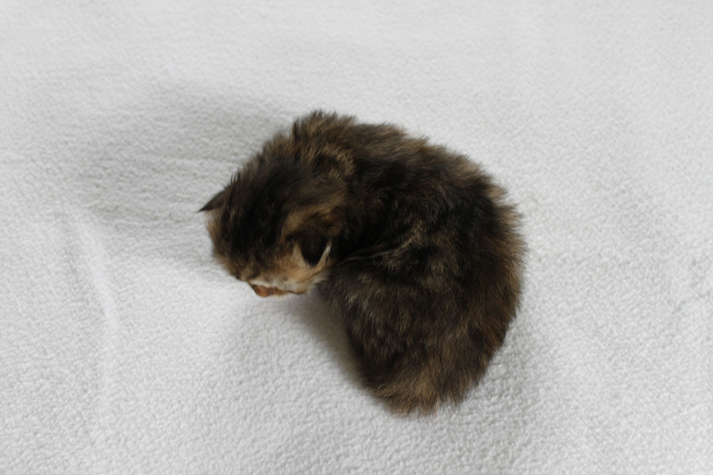 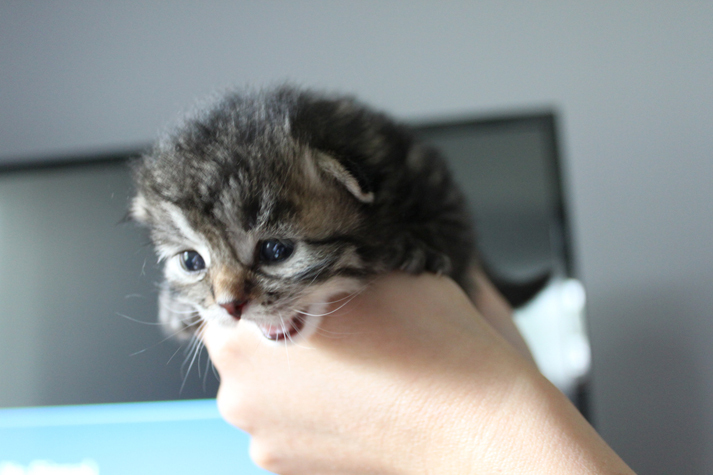 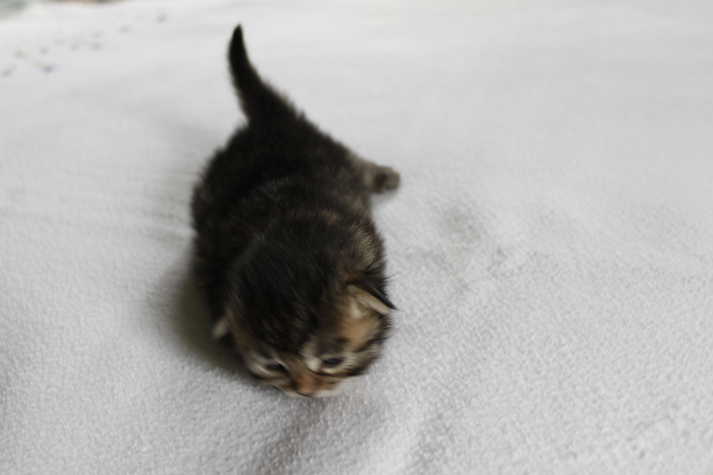 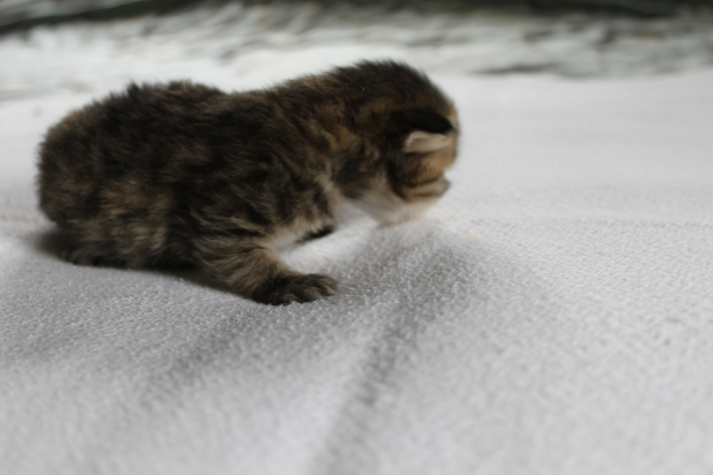 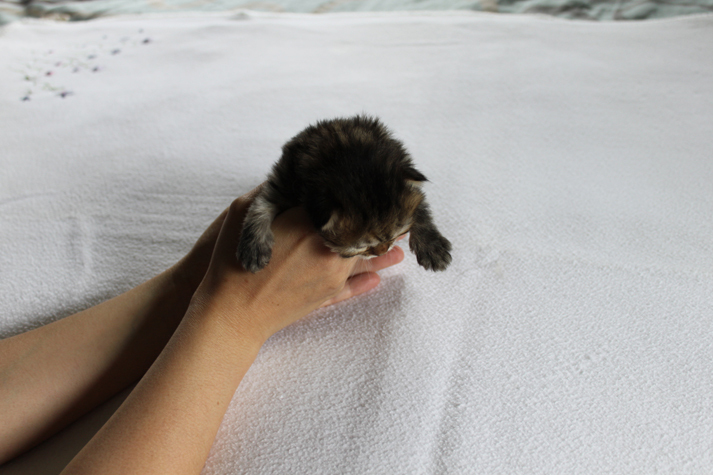 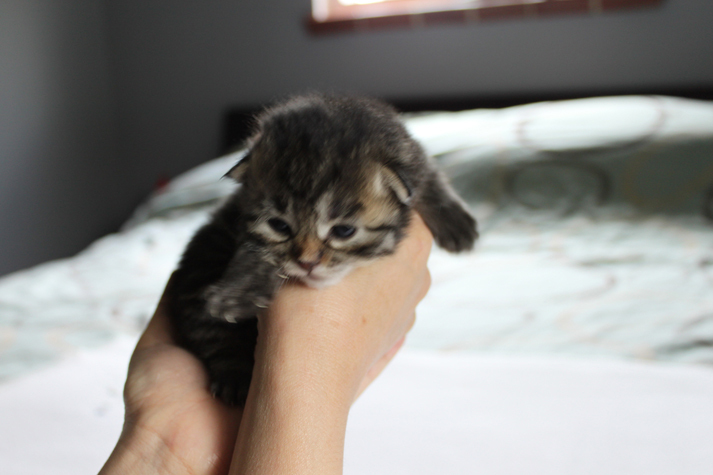 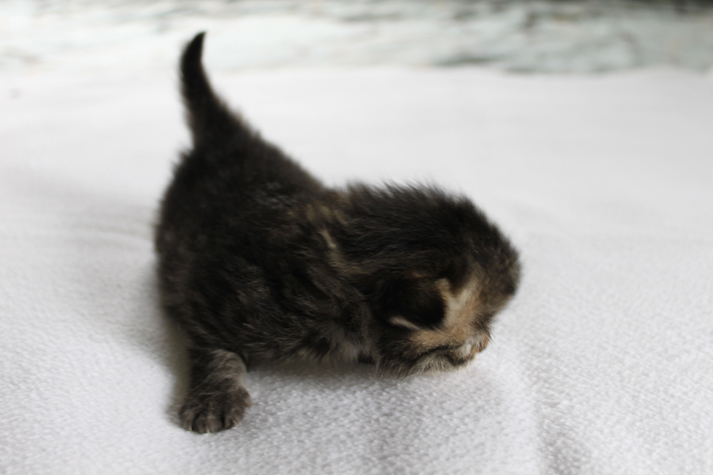 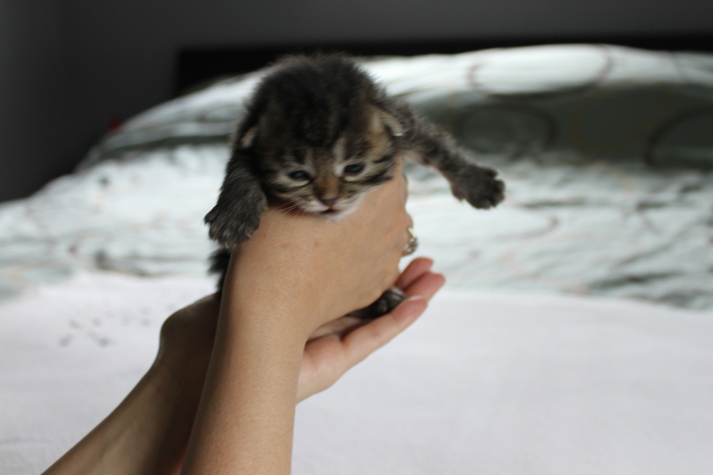 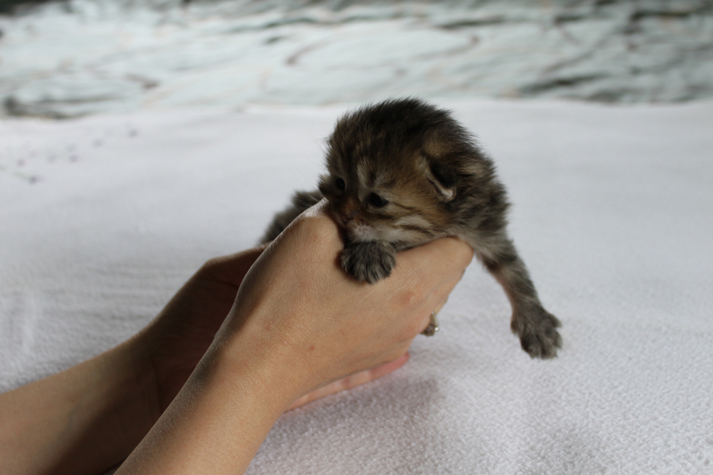 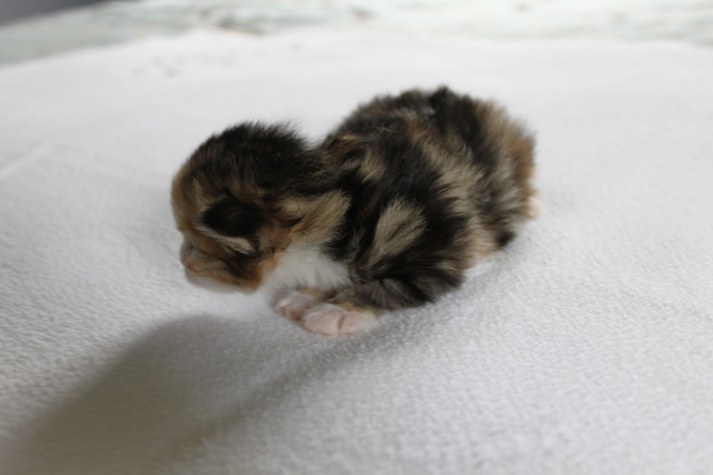 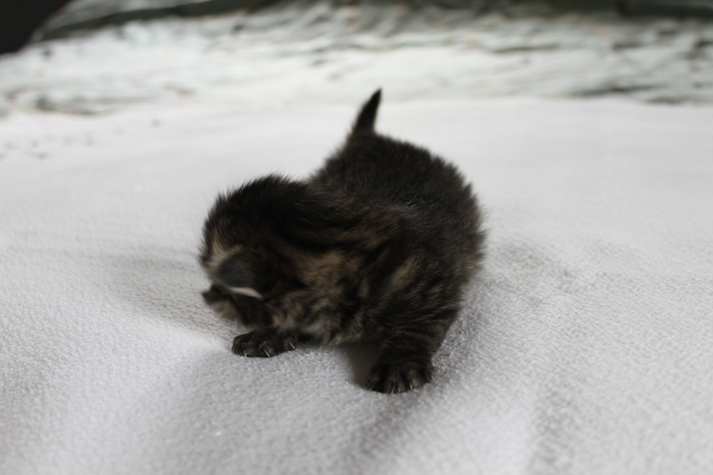 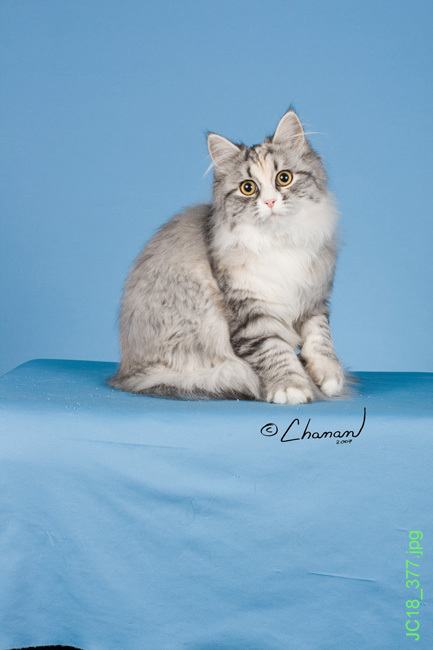 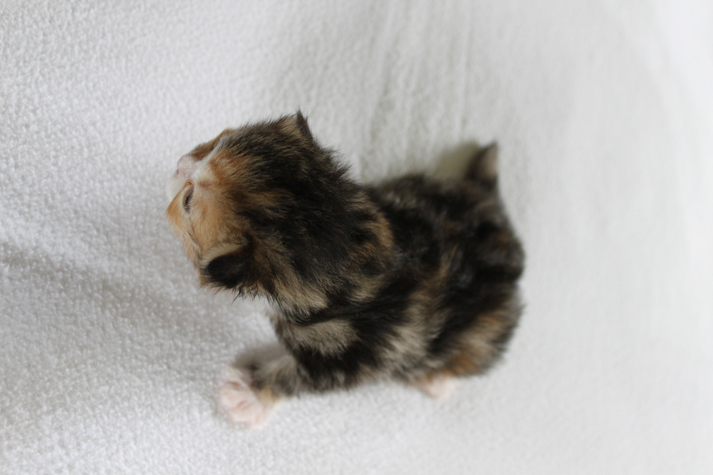 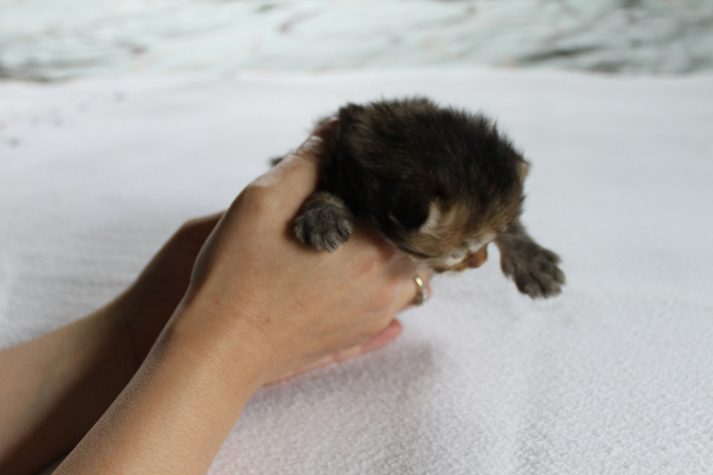 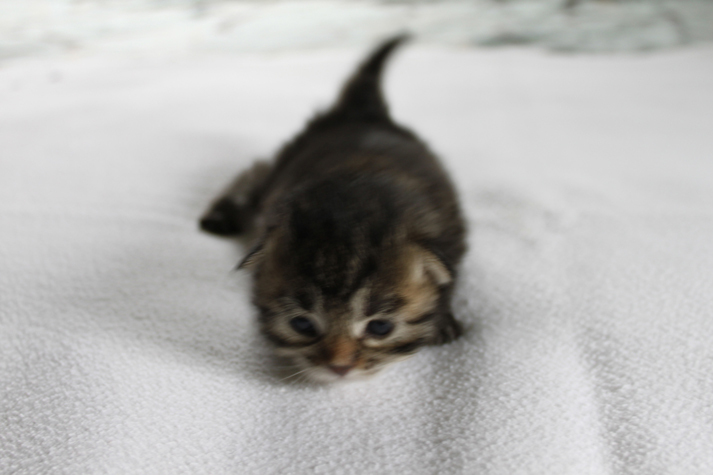 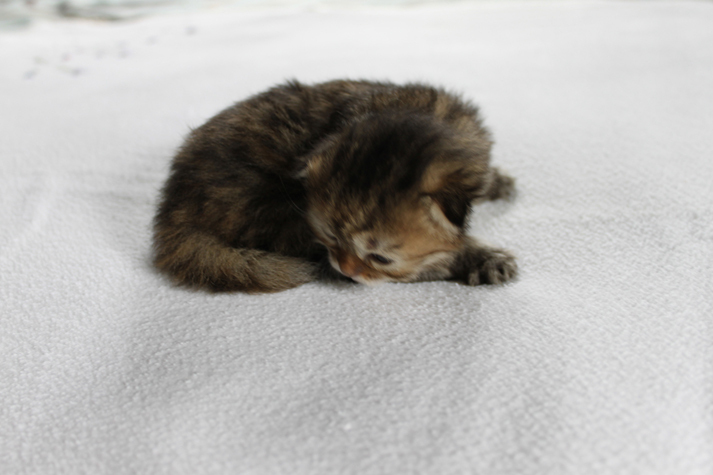 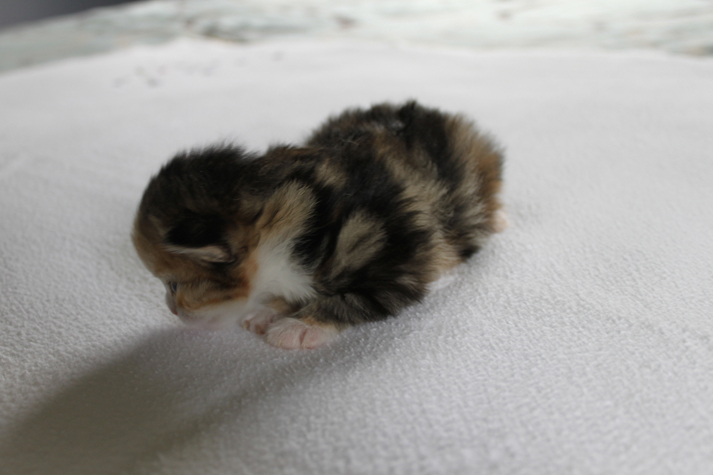 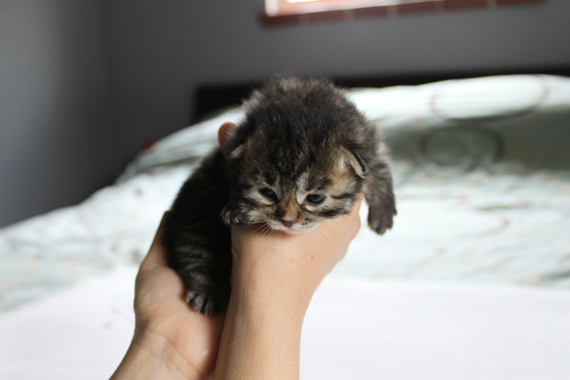 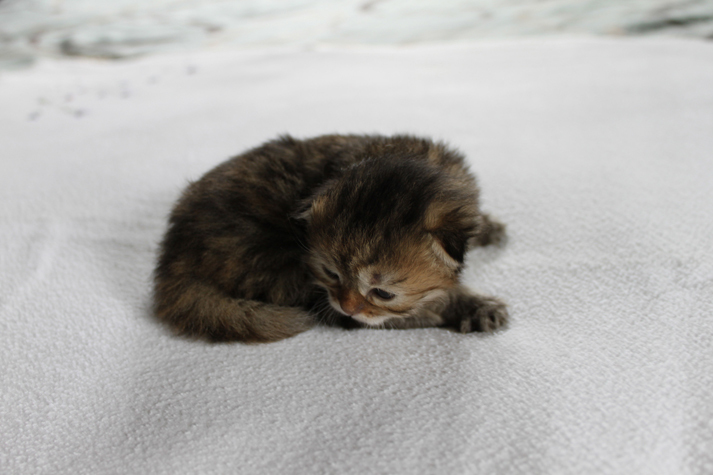 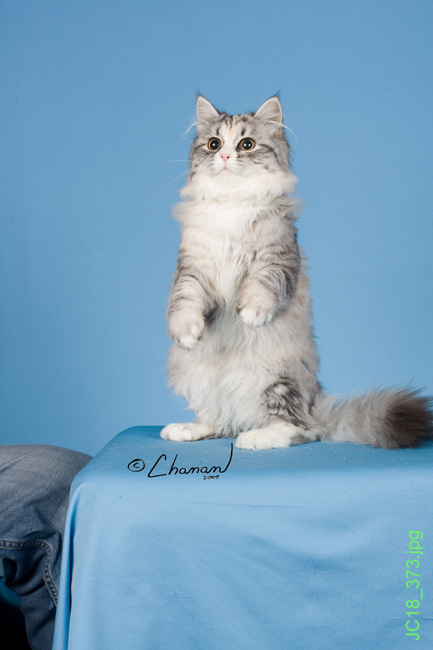 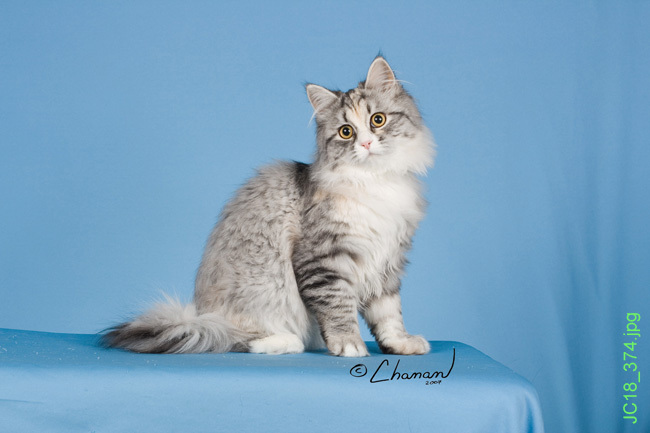 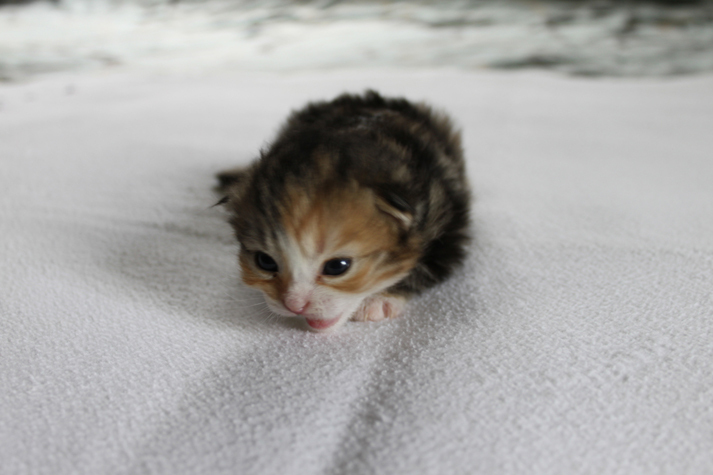 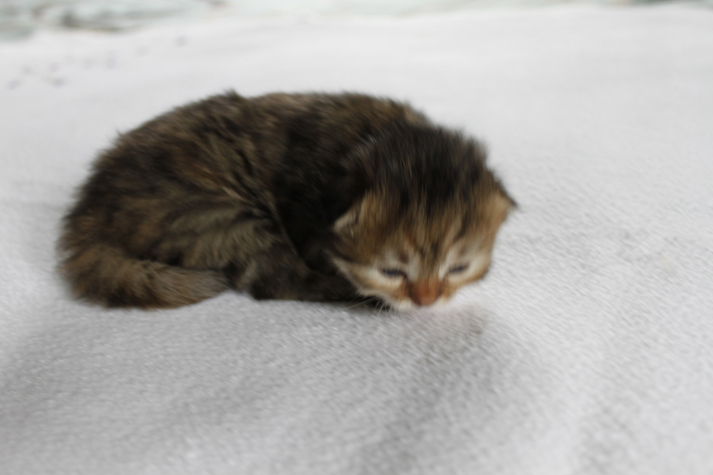 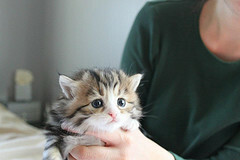 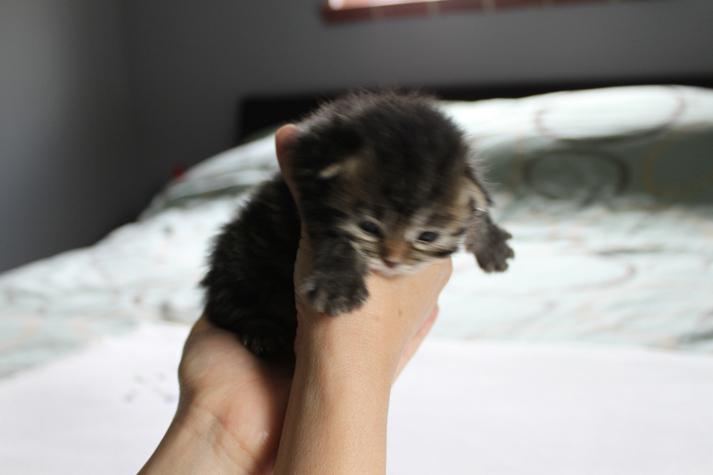 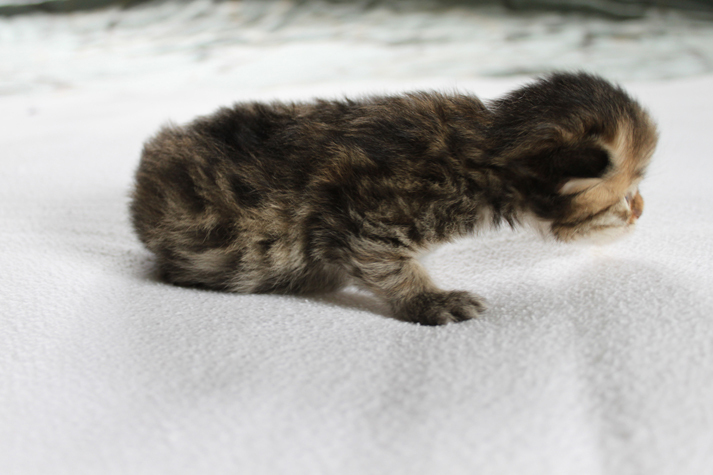 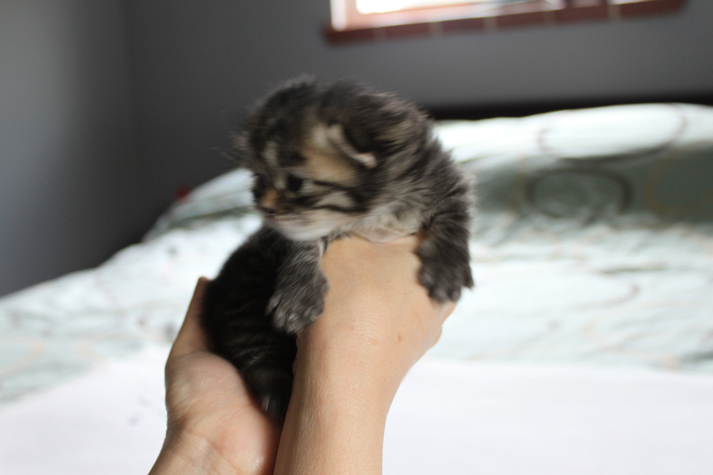 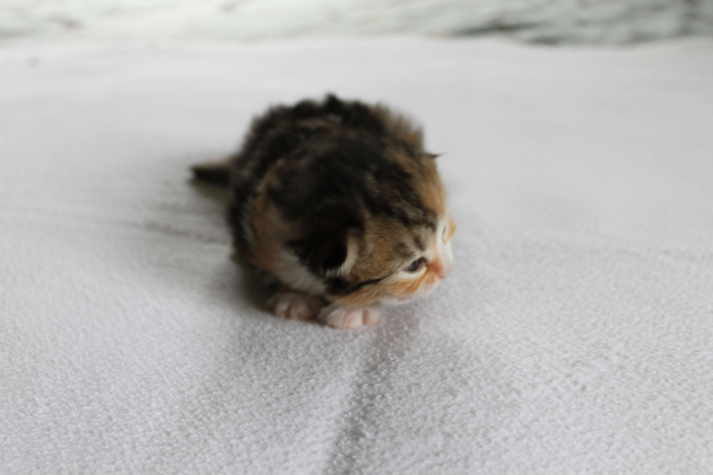 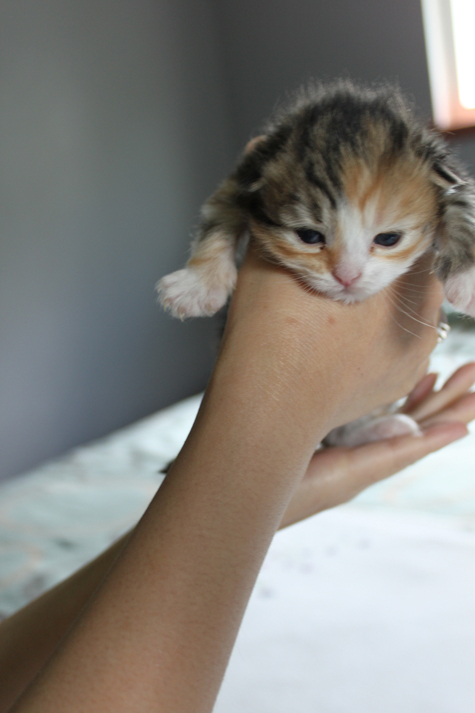 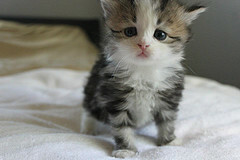 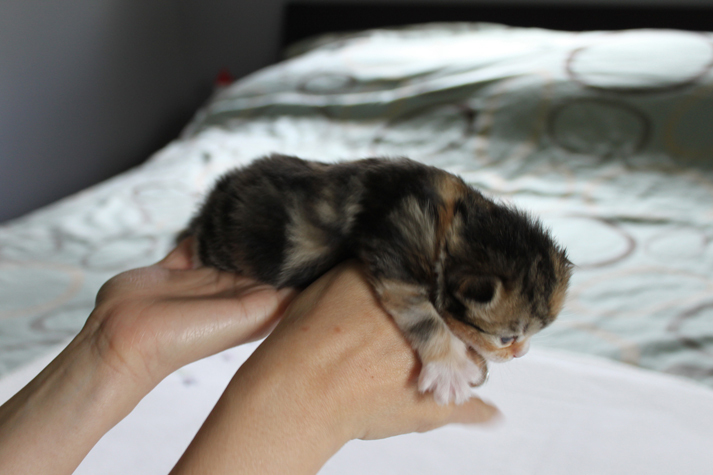 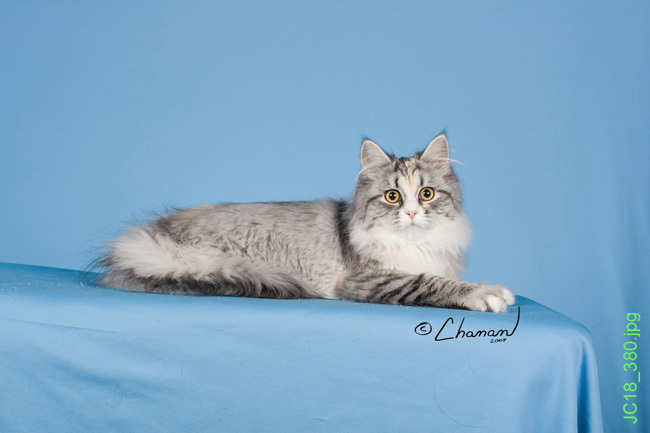 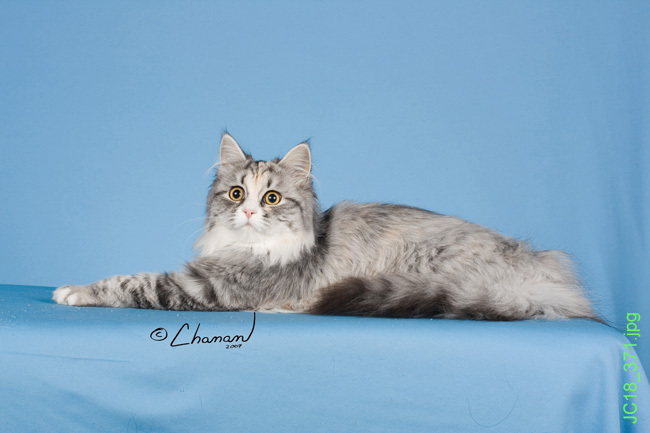 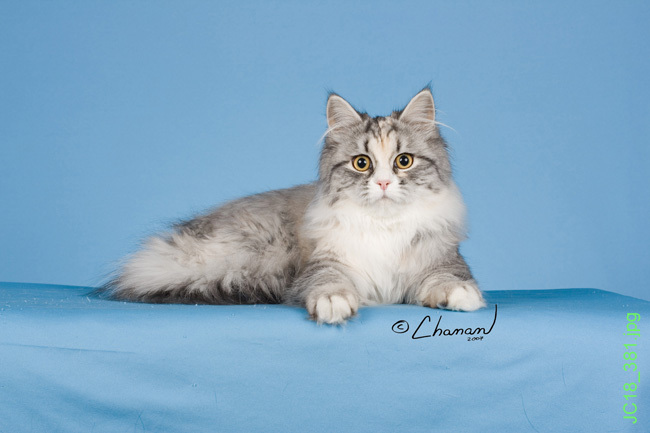 Contact us to reserve your Siberian kitten. 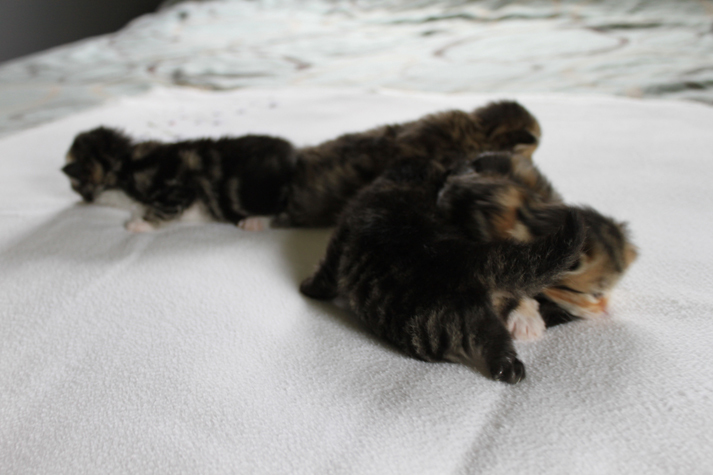 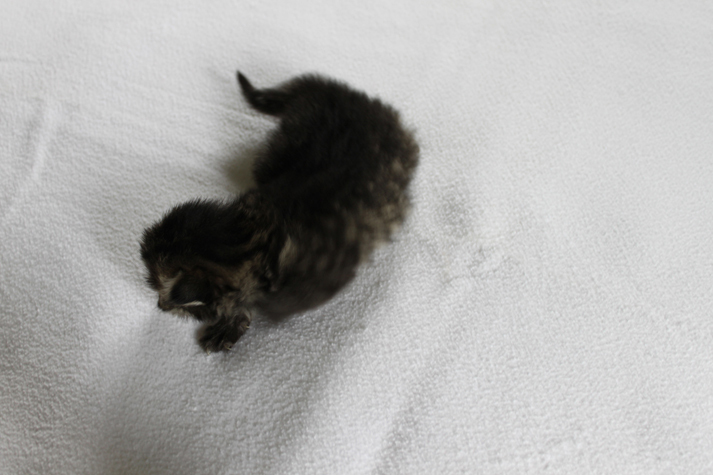 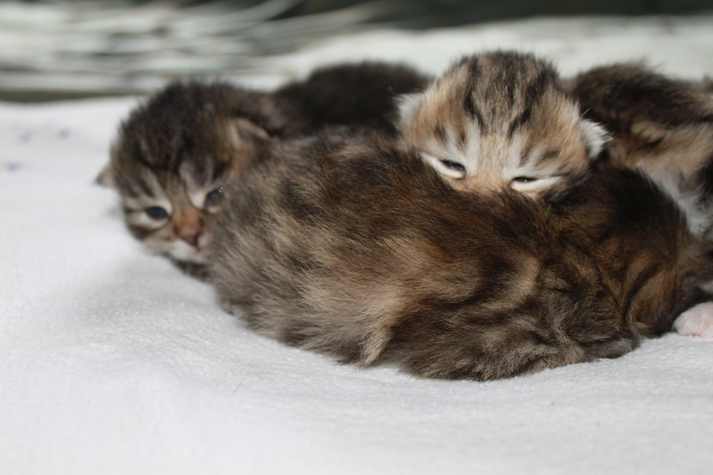 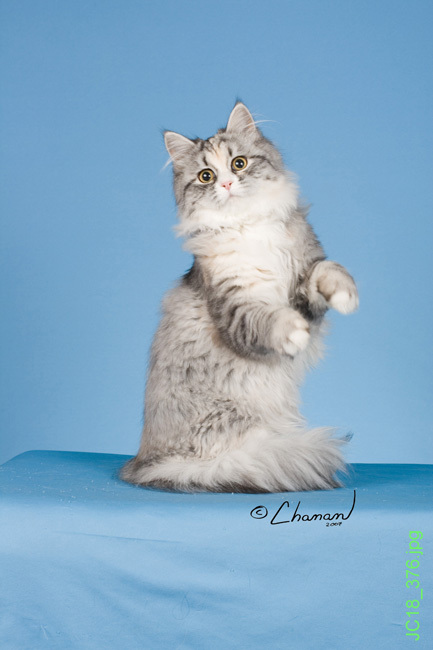 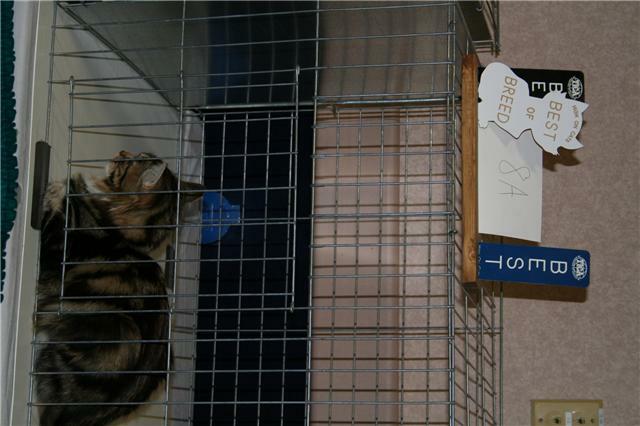 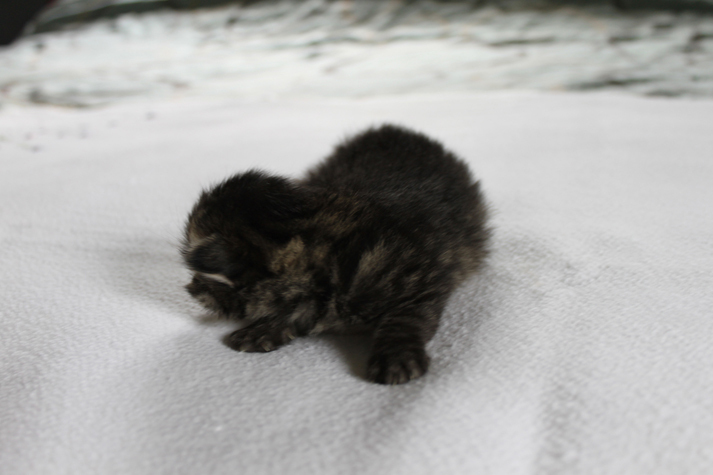 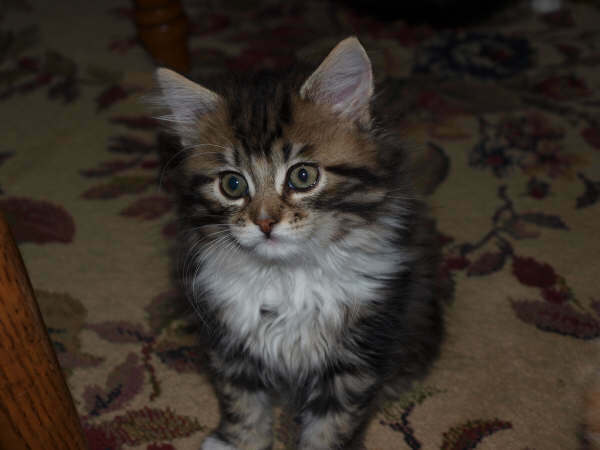 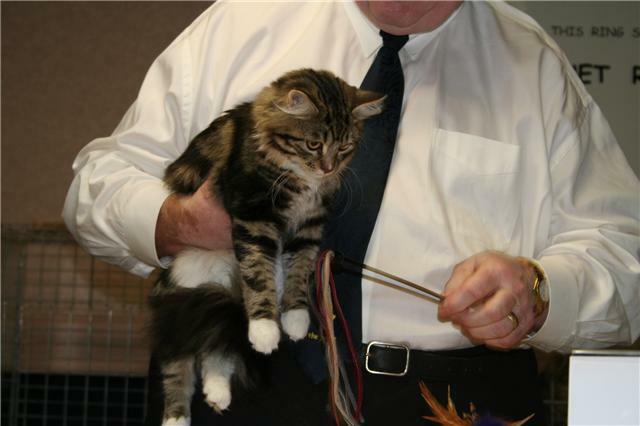 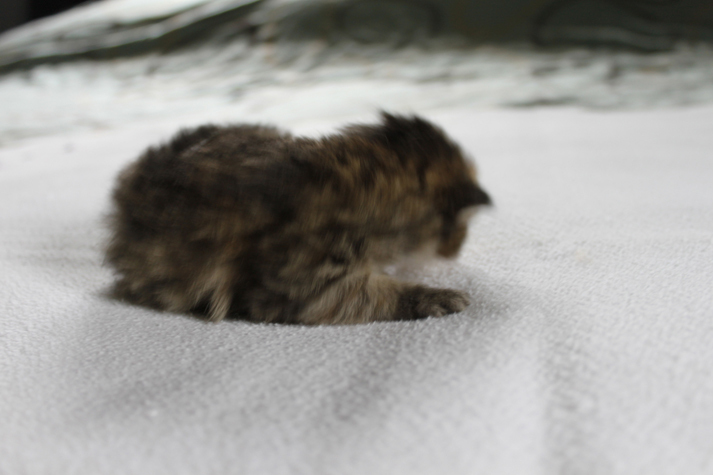 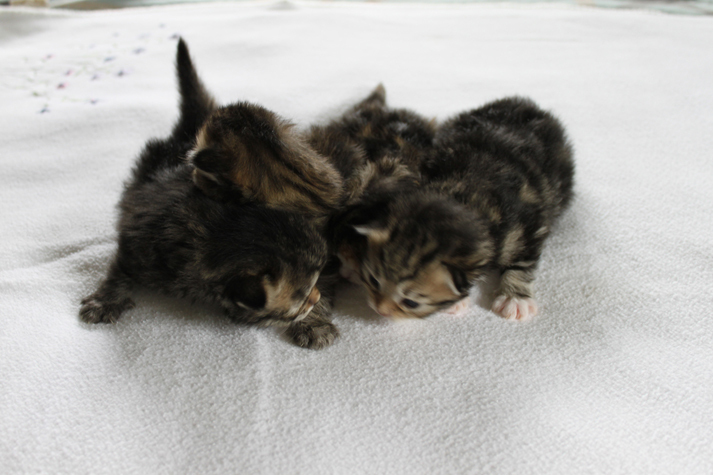 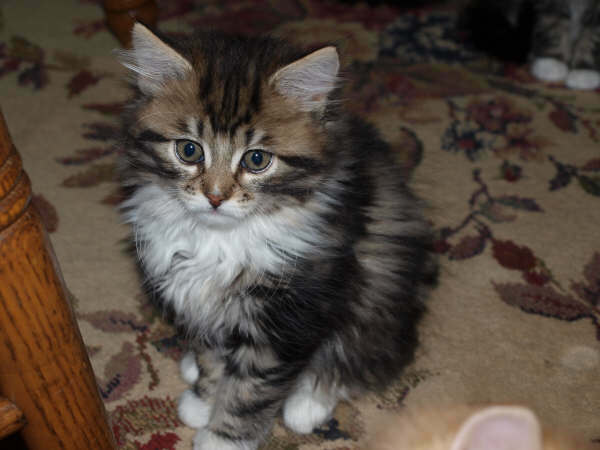 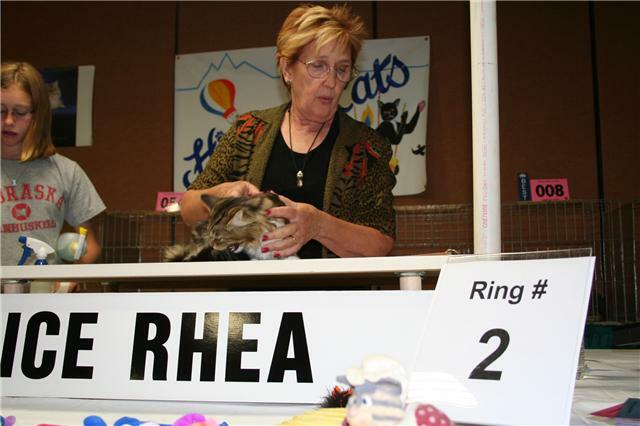 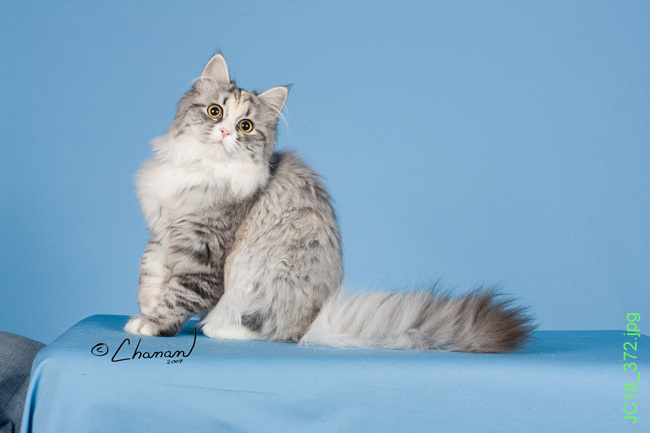 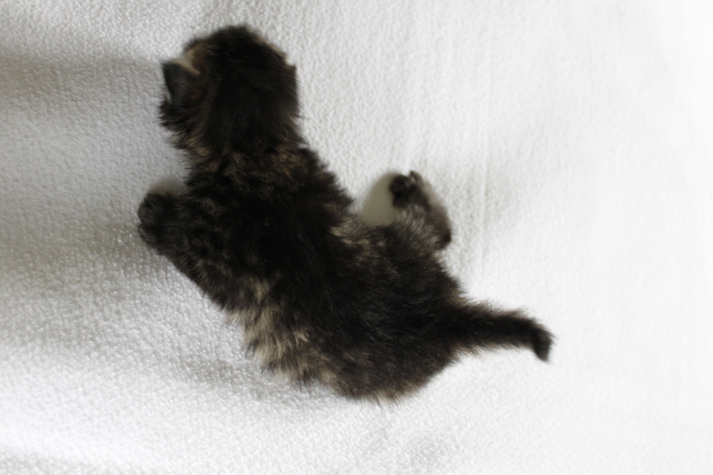 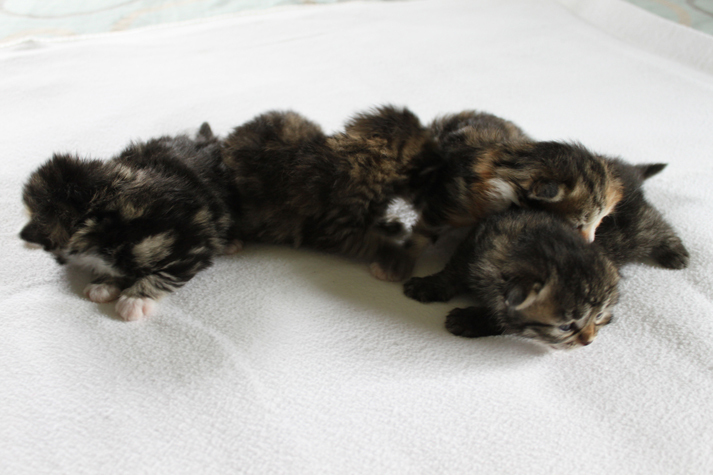 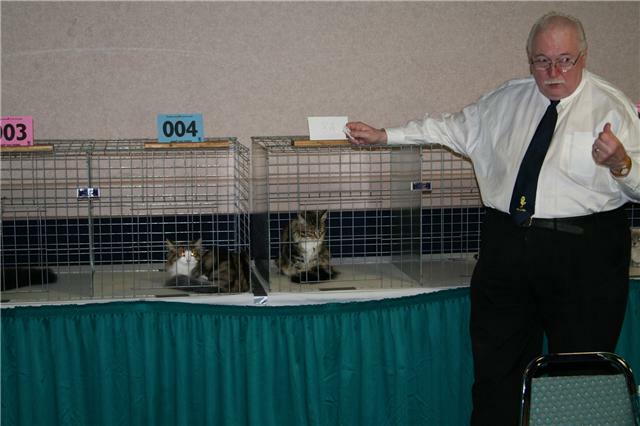 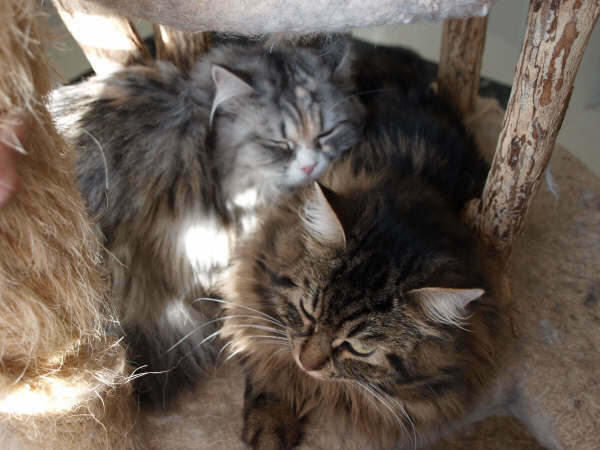 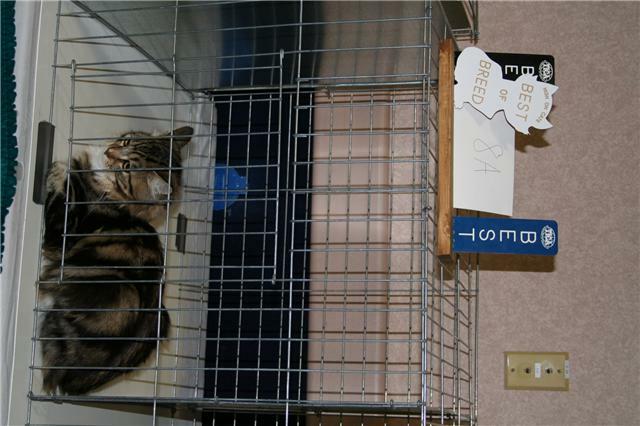 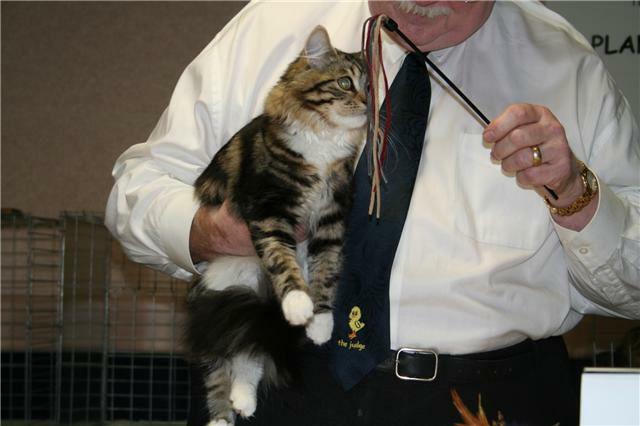 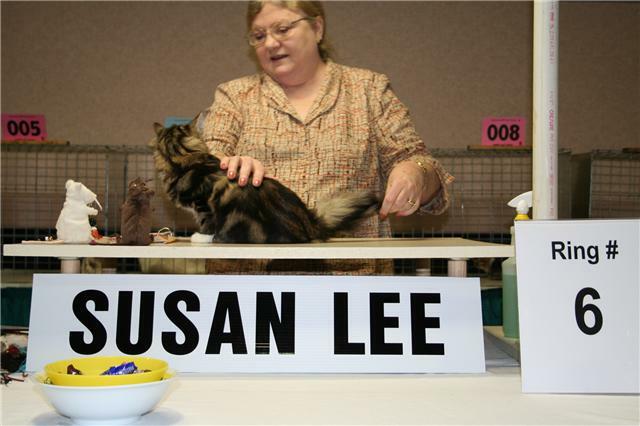 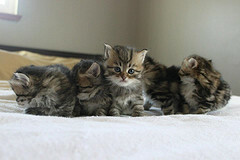 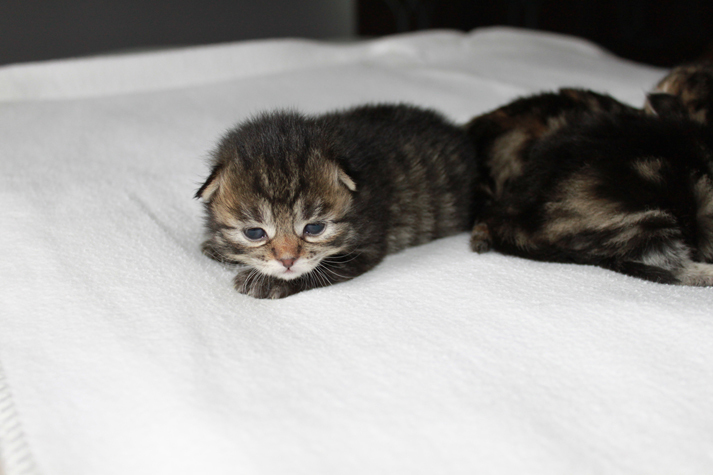 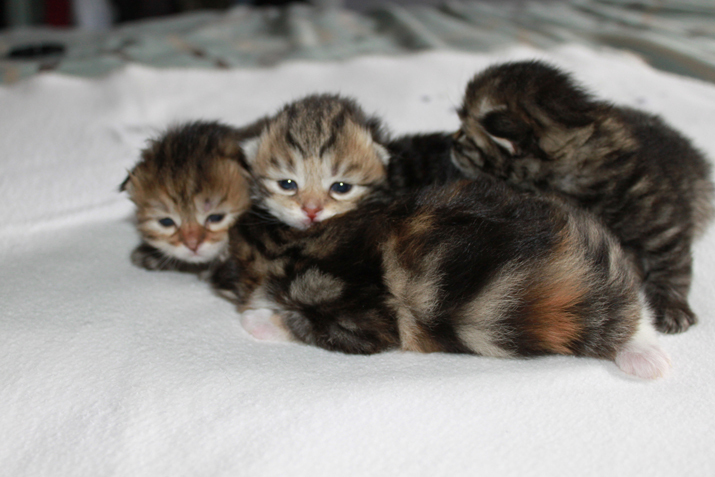 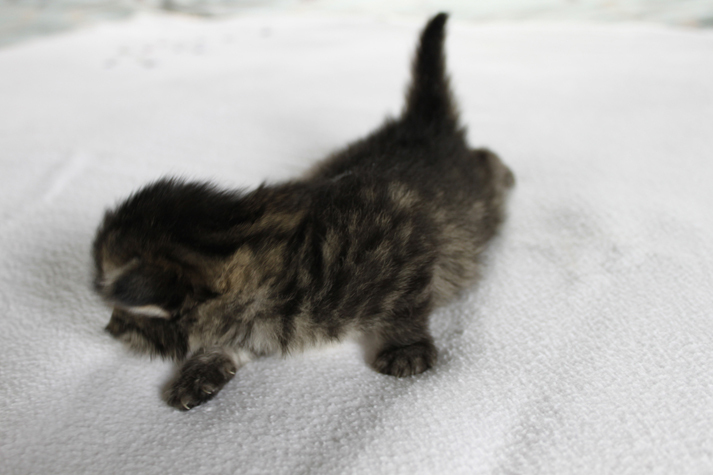 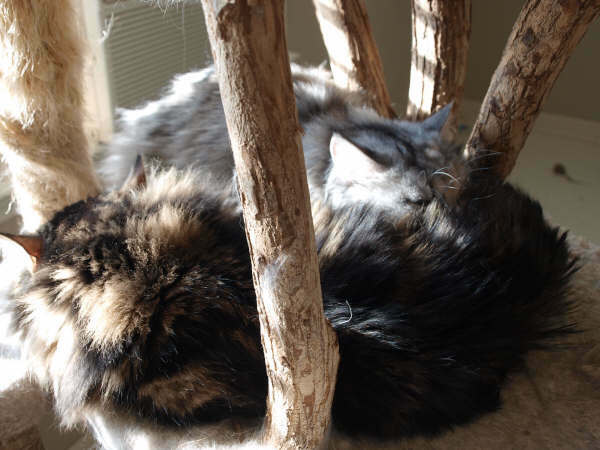 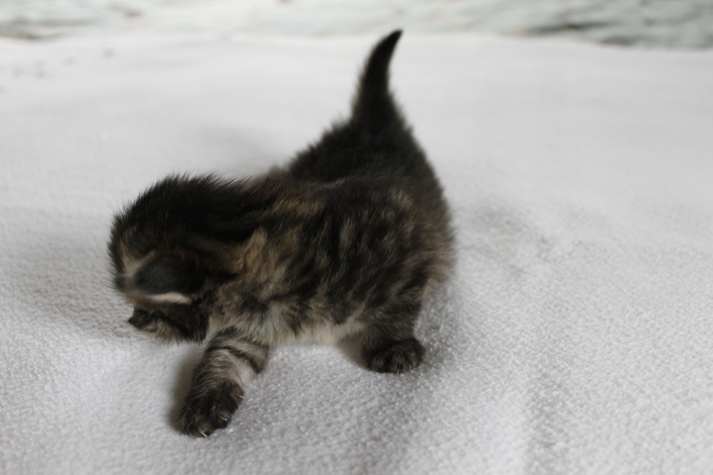 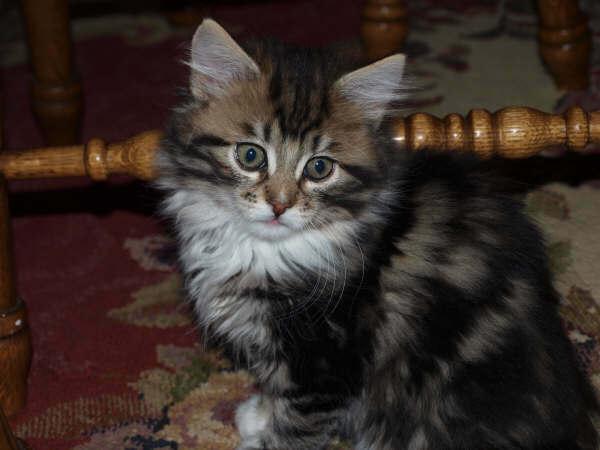 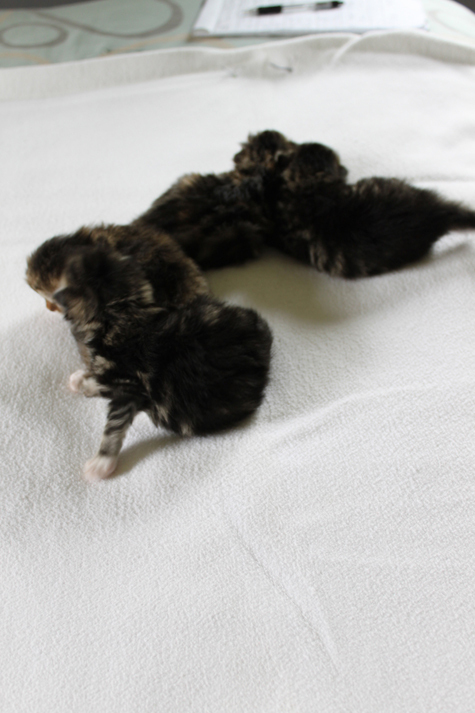 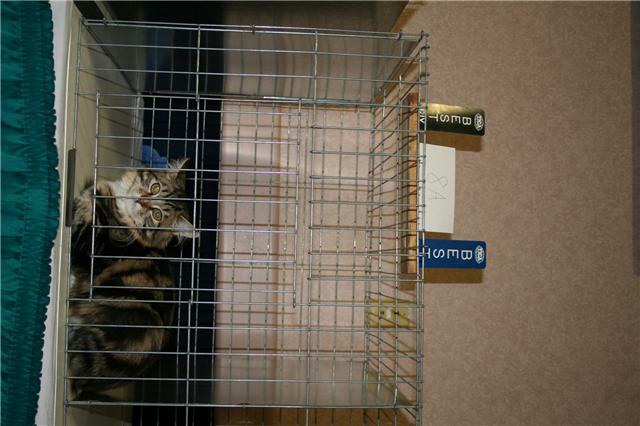 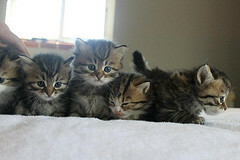 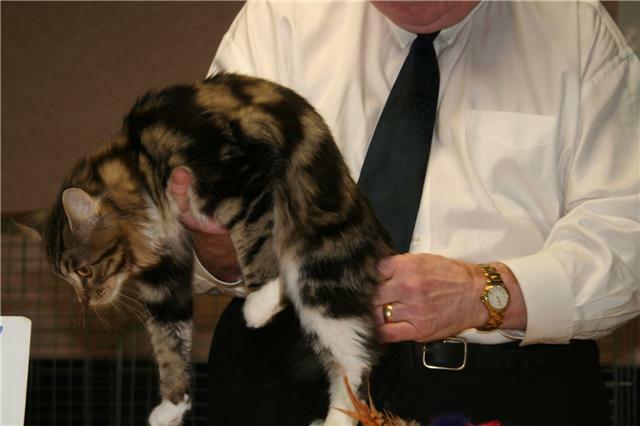 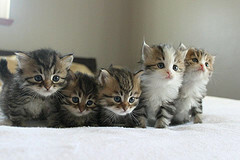 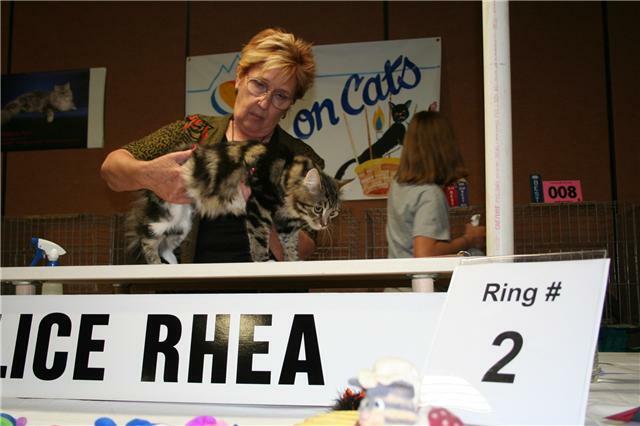 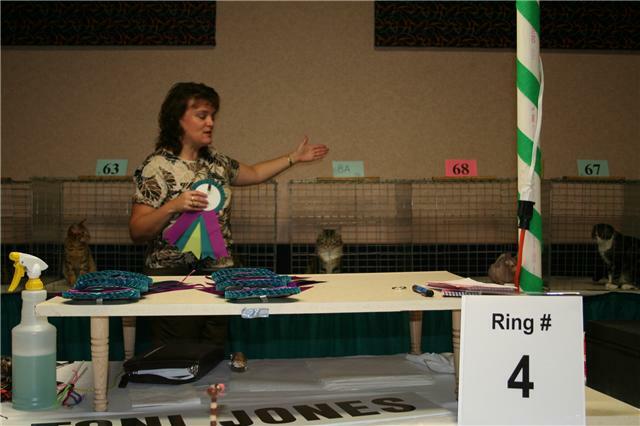 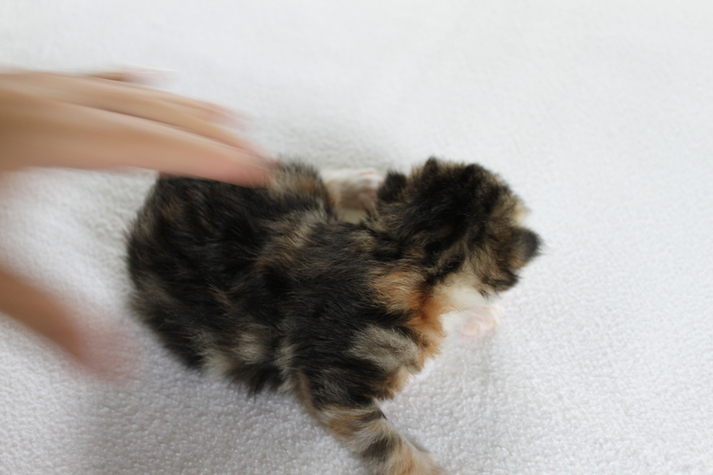 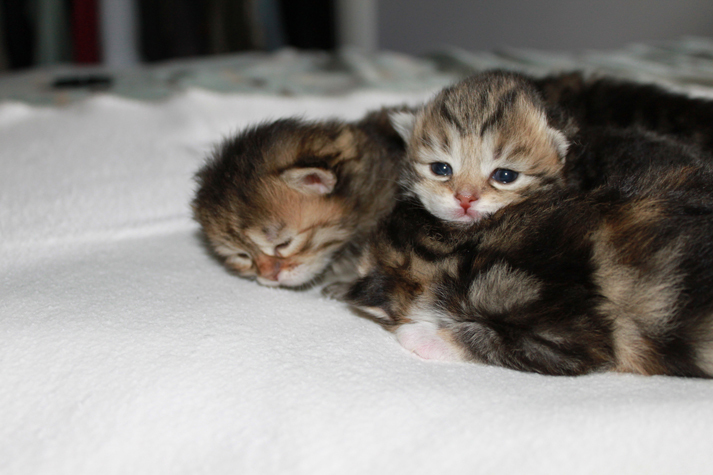 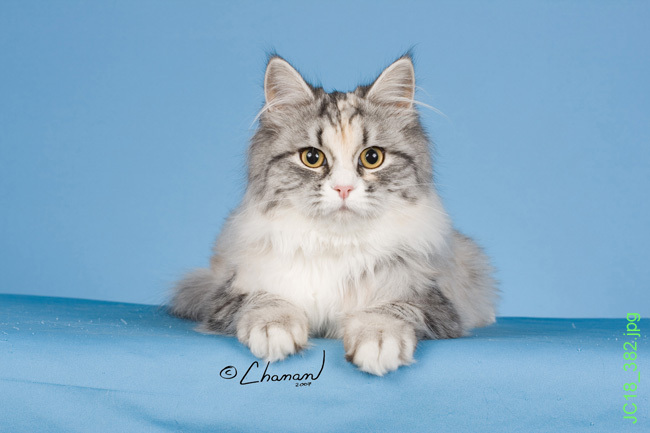 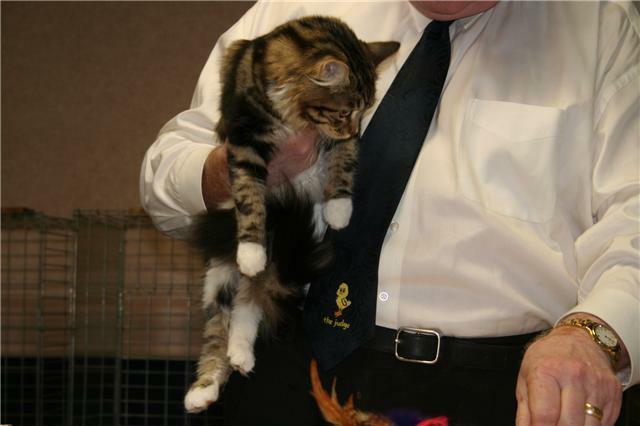 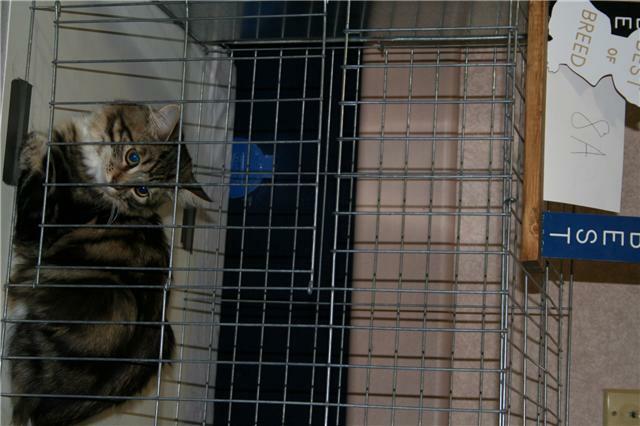 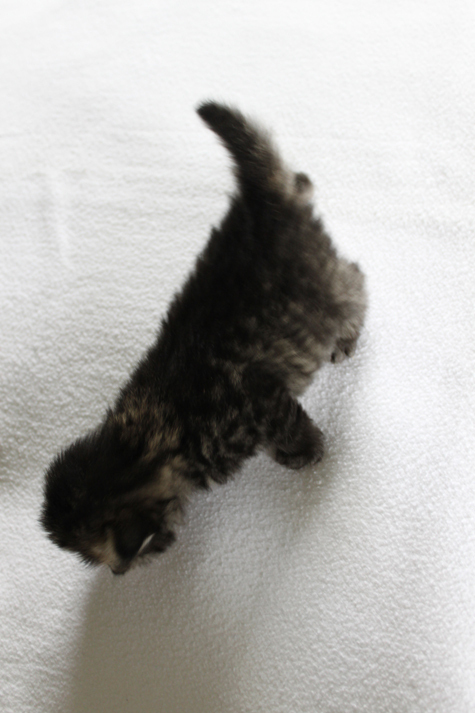 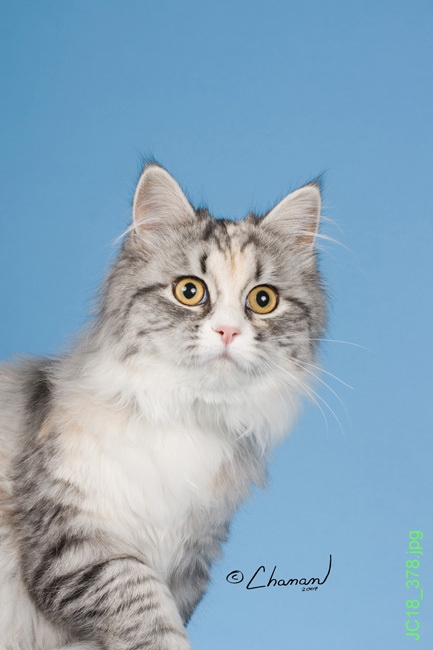 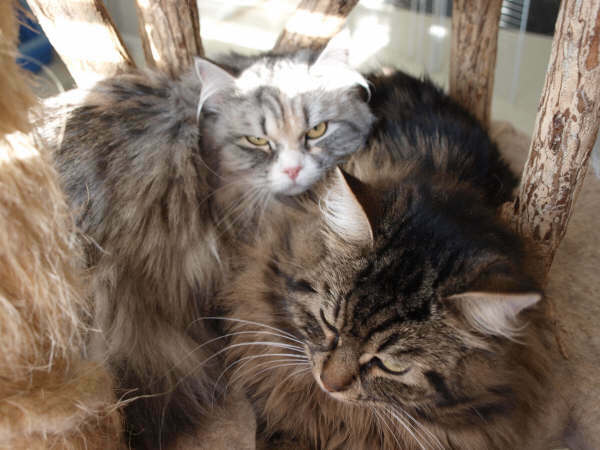 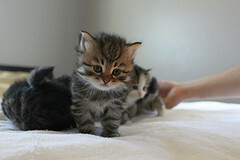 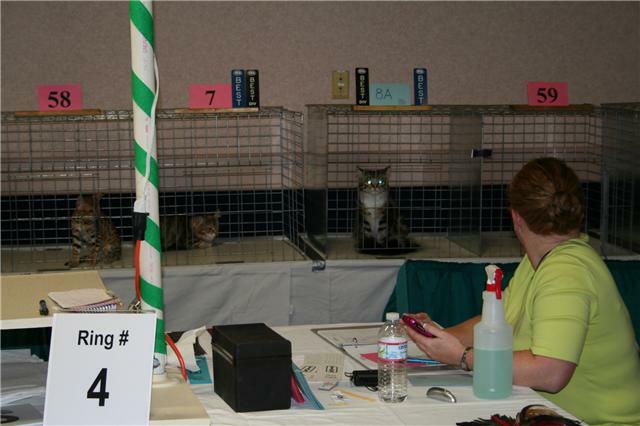 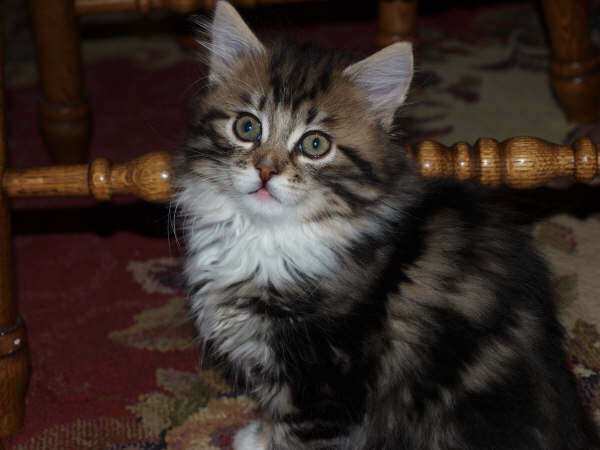 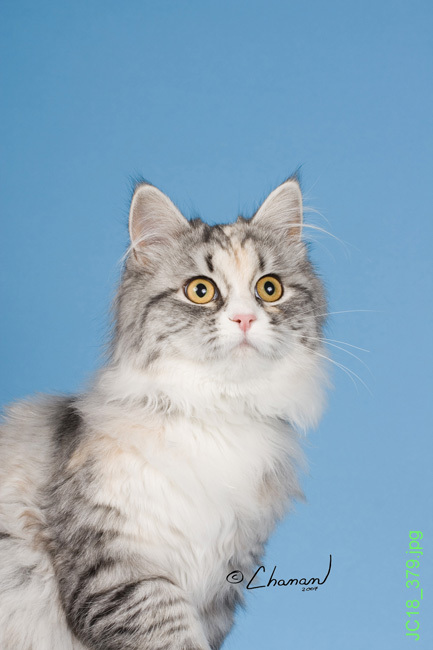 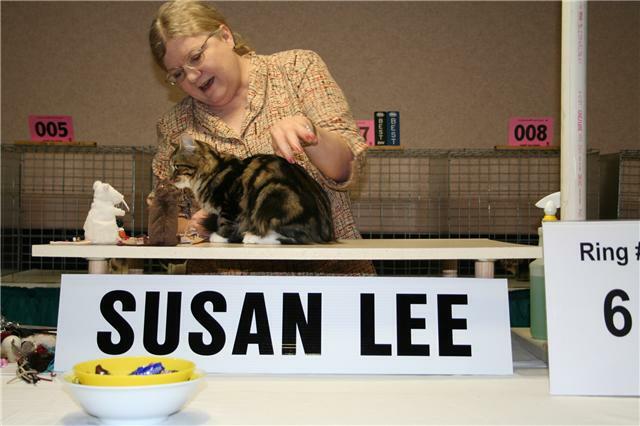 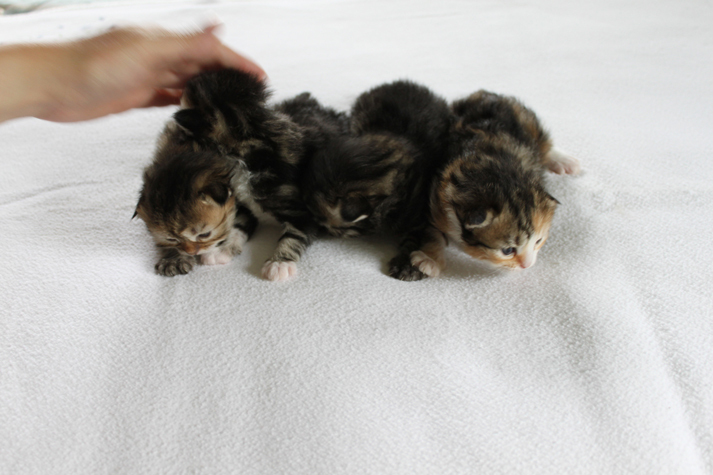 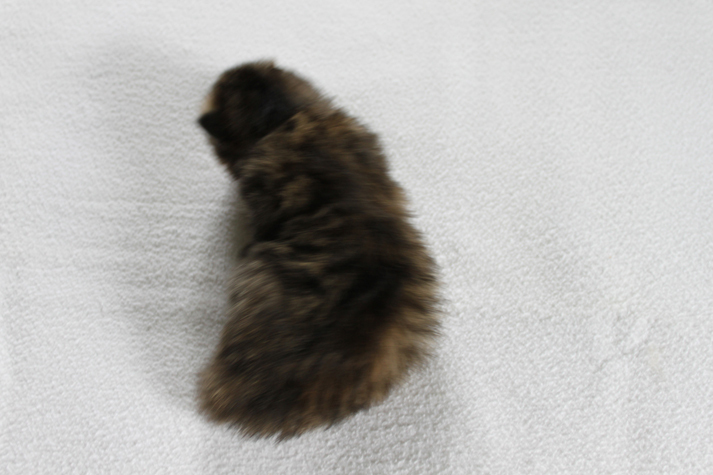 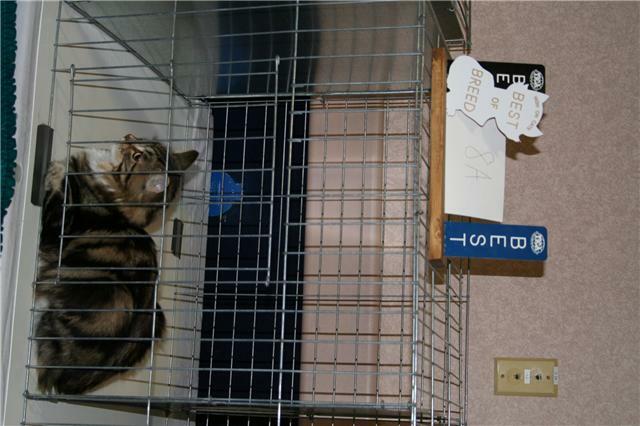 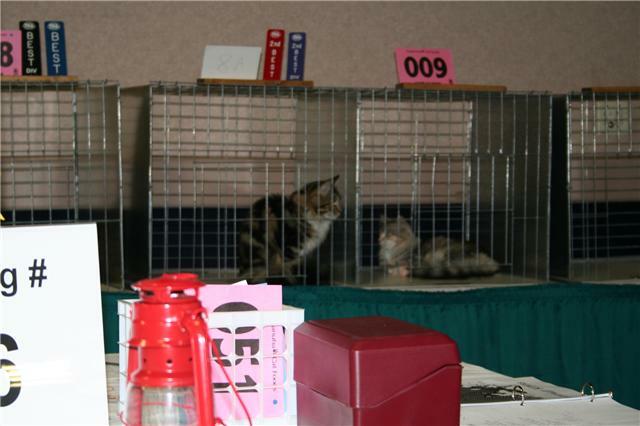 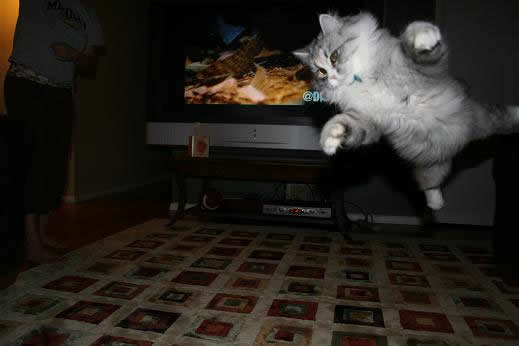 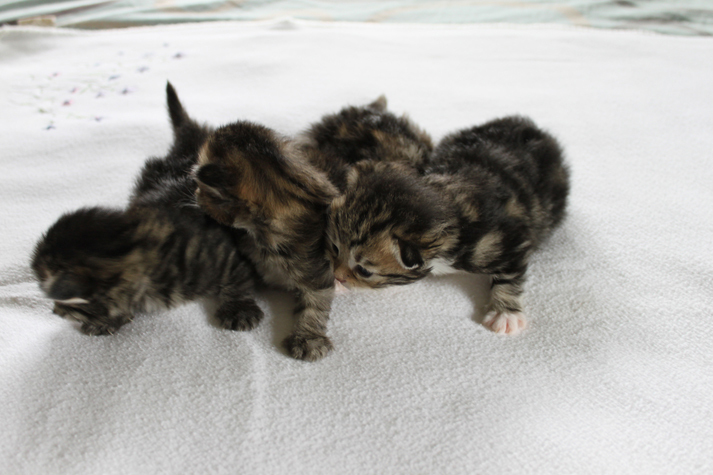 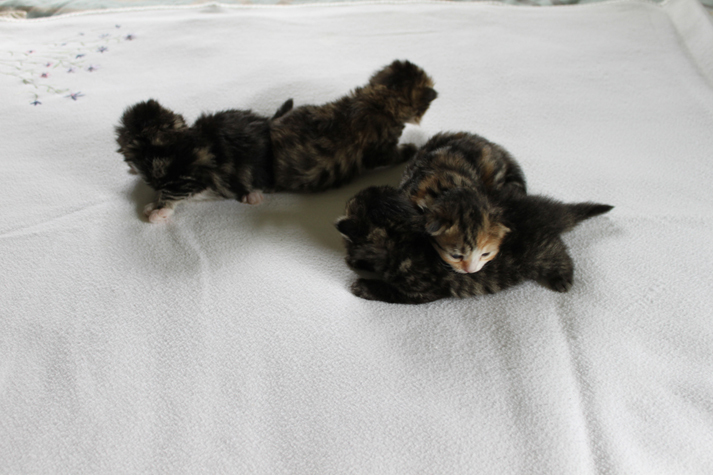 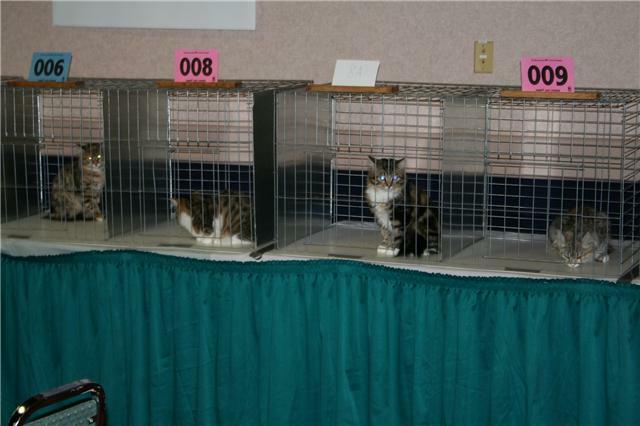 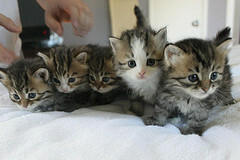 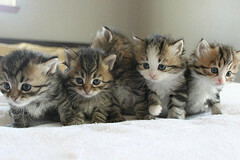 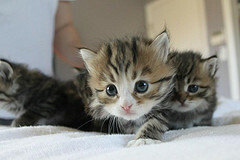 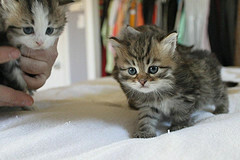 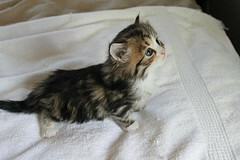 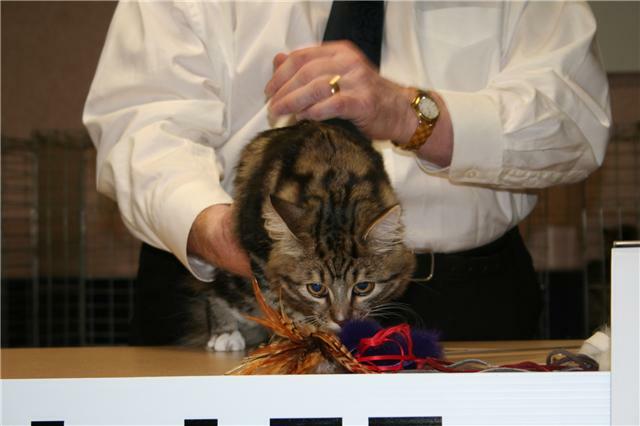 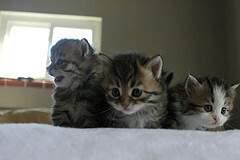 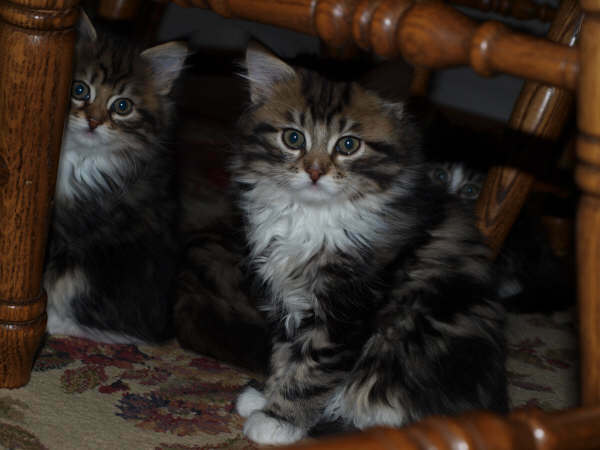 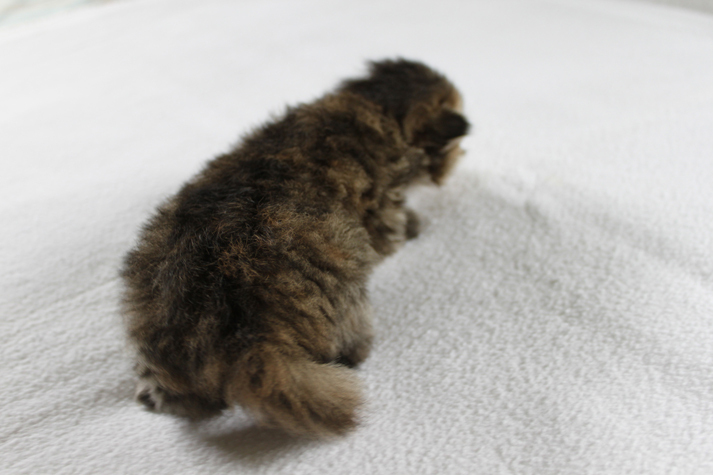 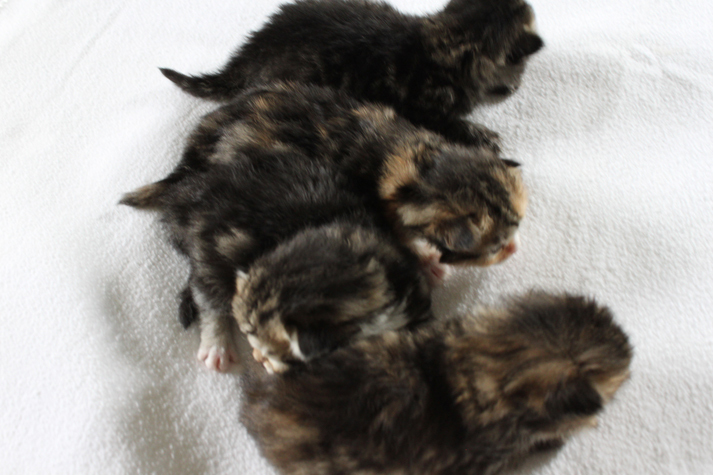 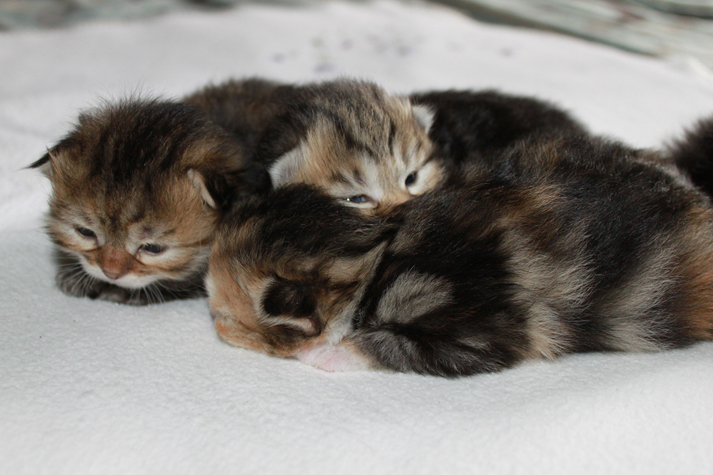 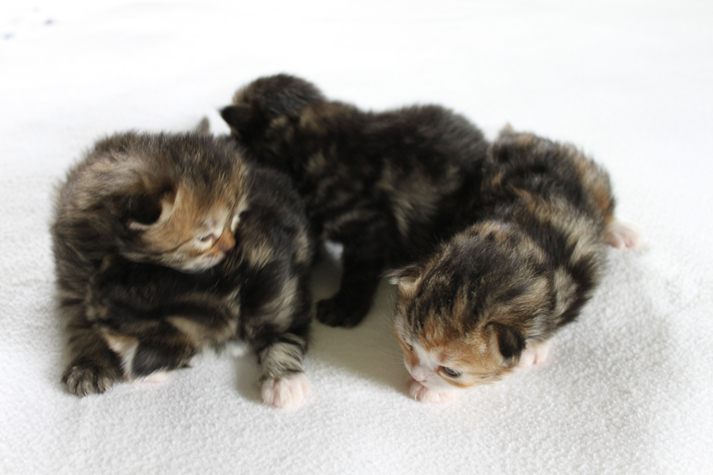 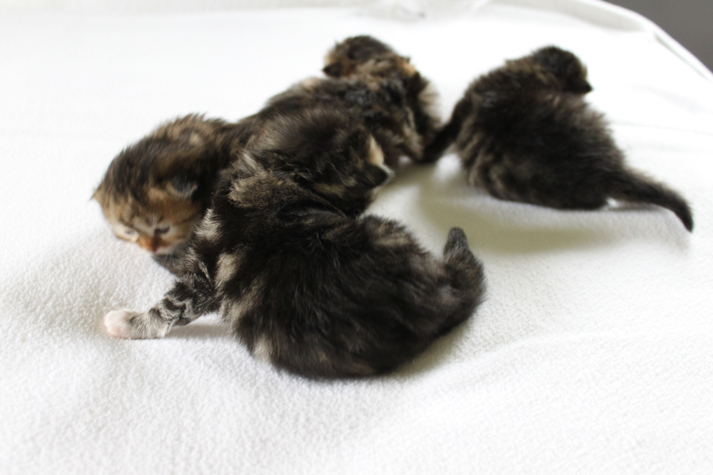 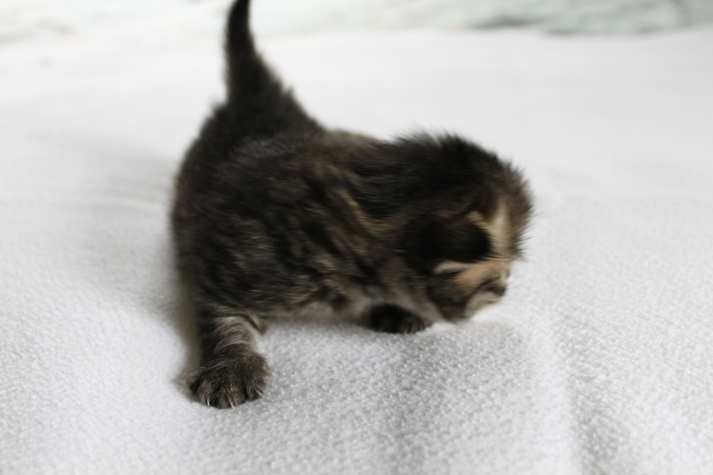 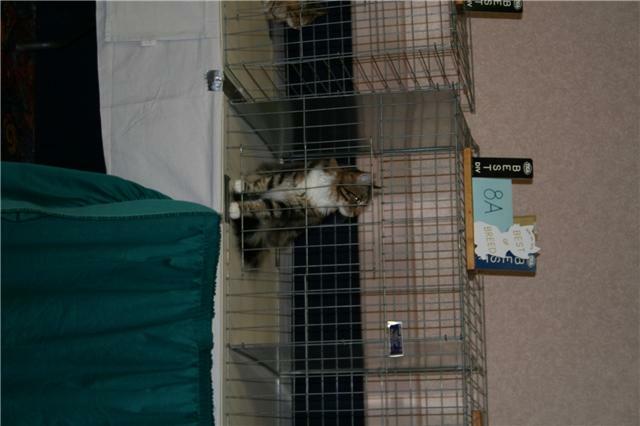 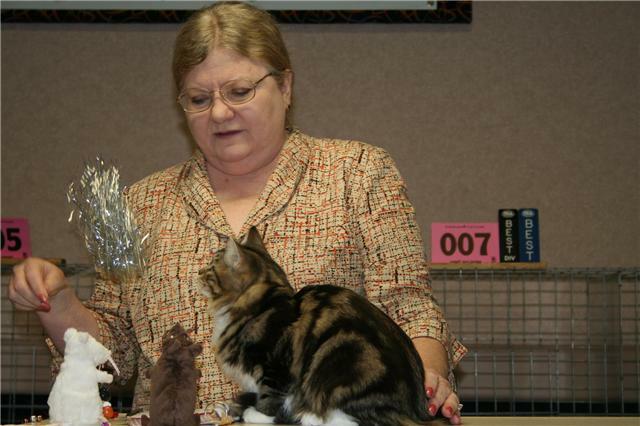 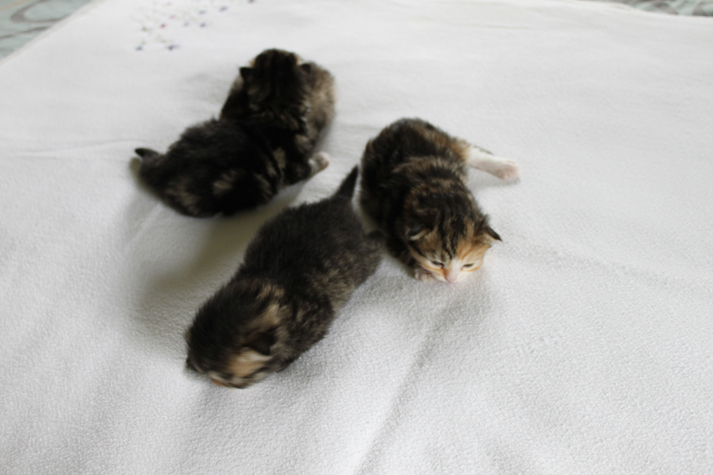 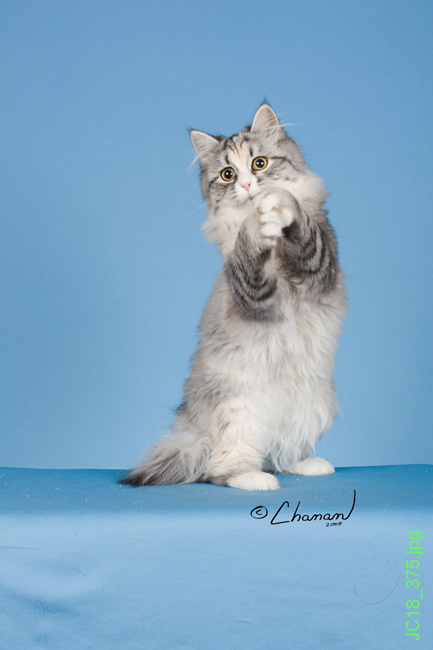 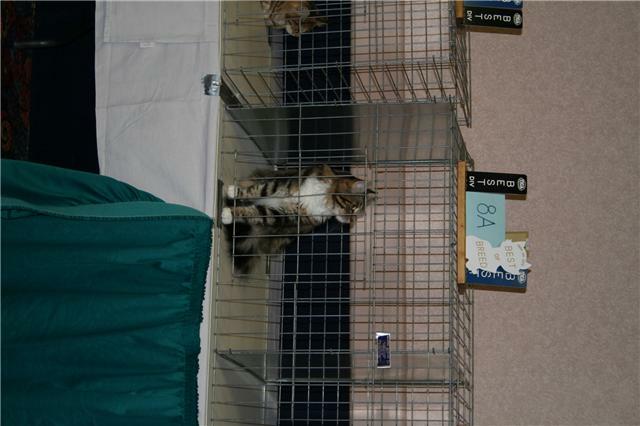 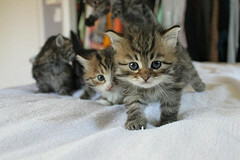 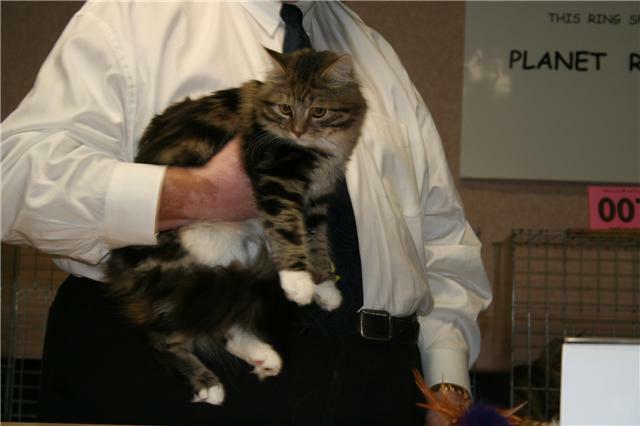 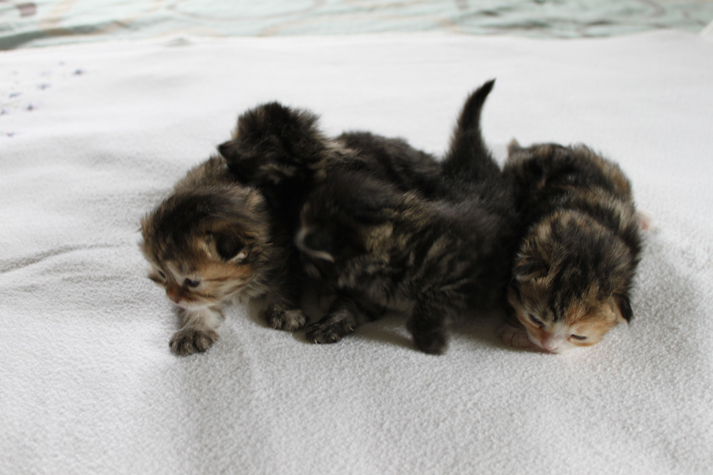 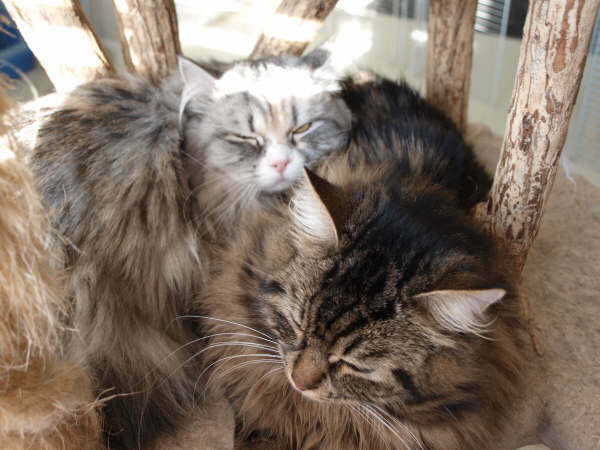 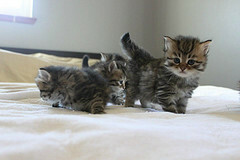 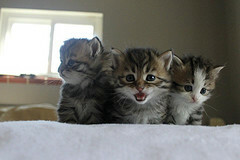 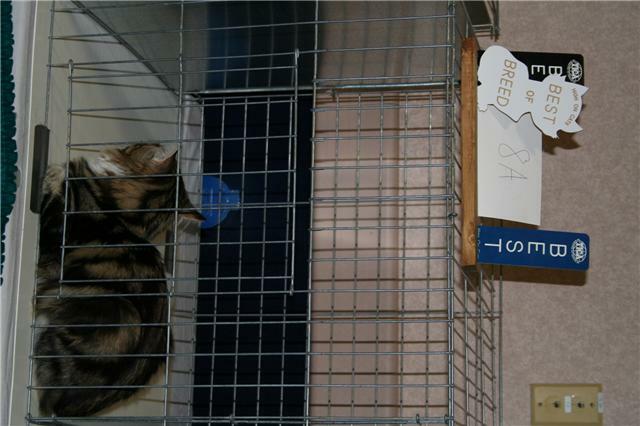 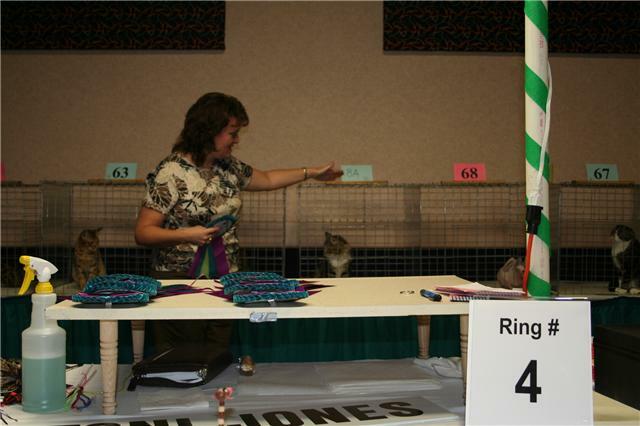 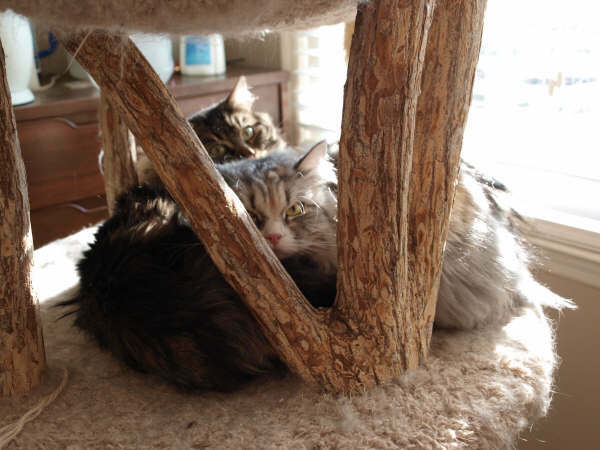 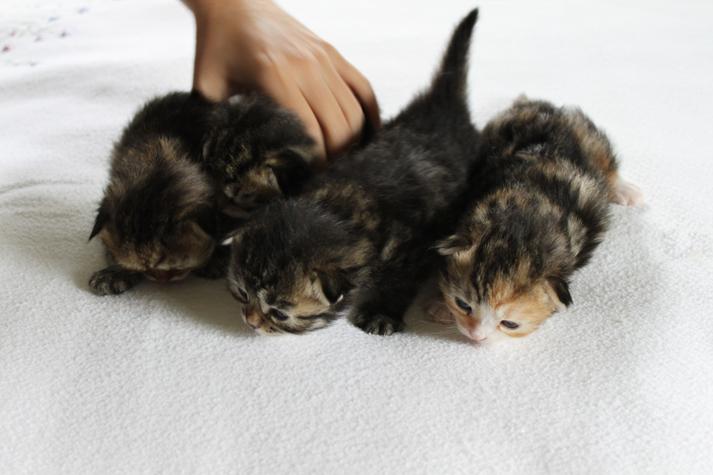 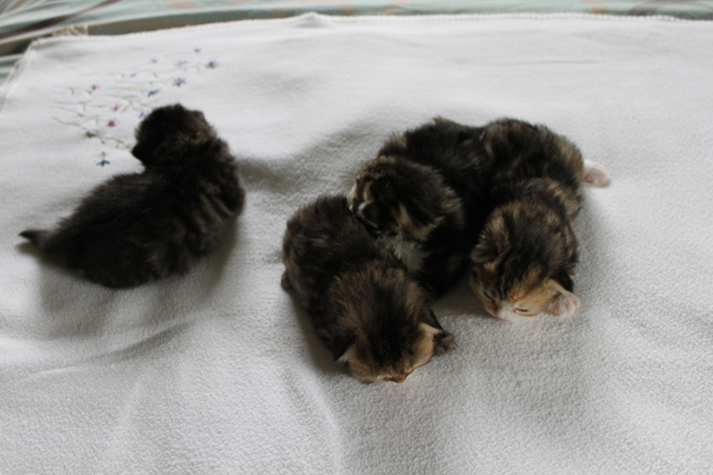 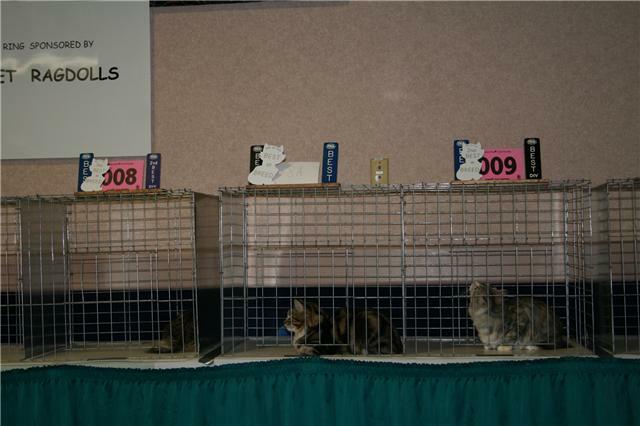 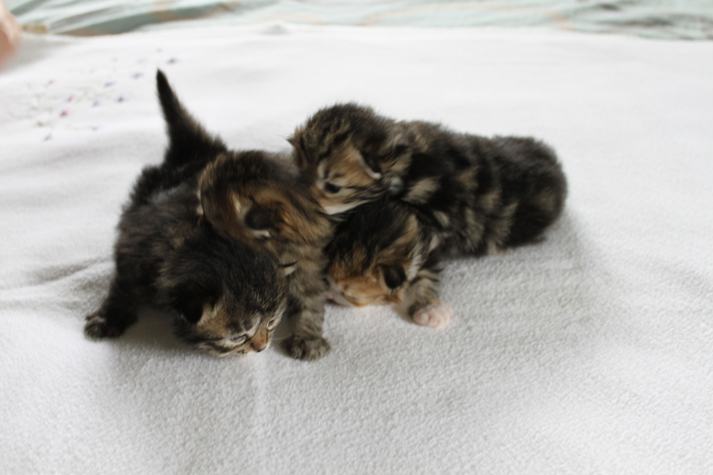 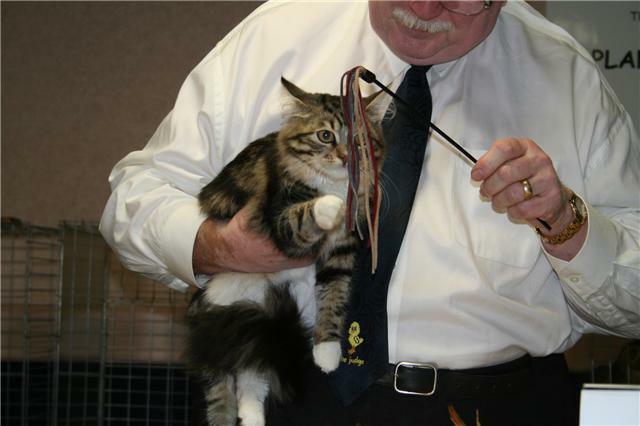 Want to buy one of our Siberian Cats?